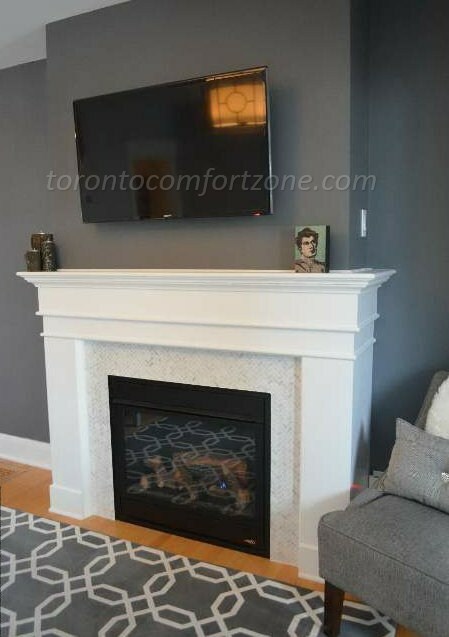 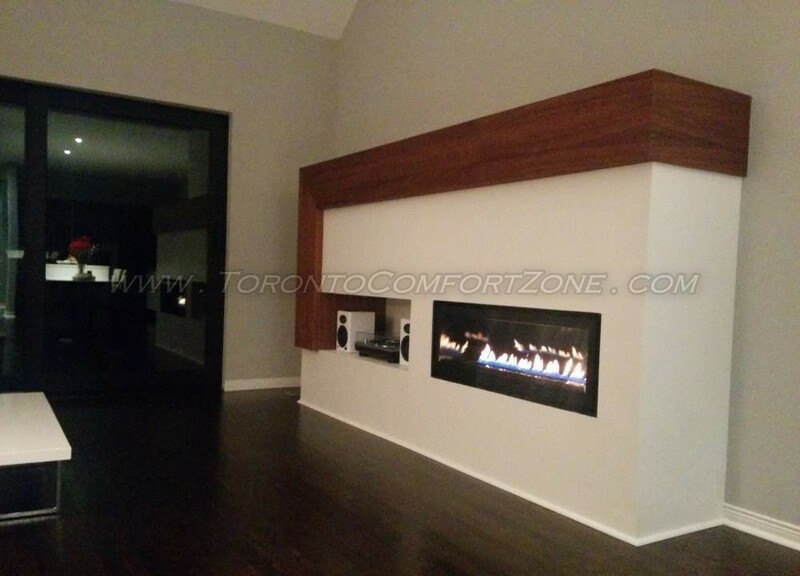 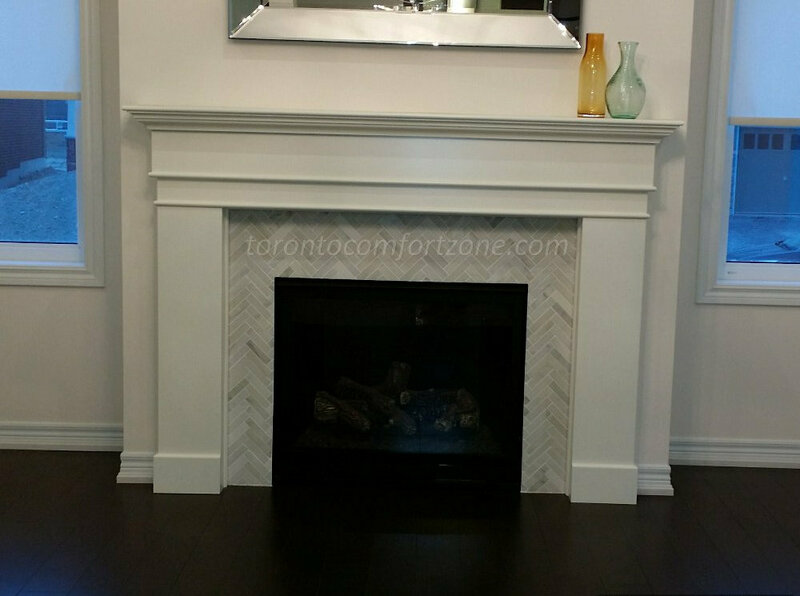 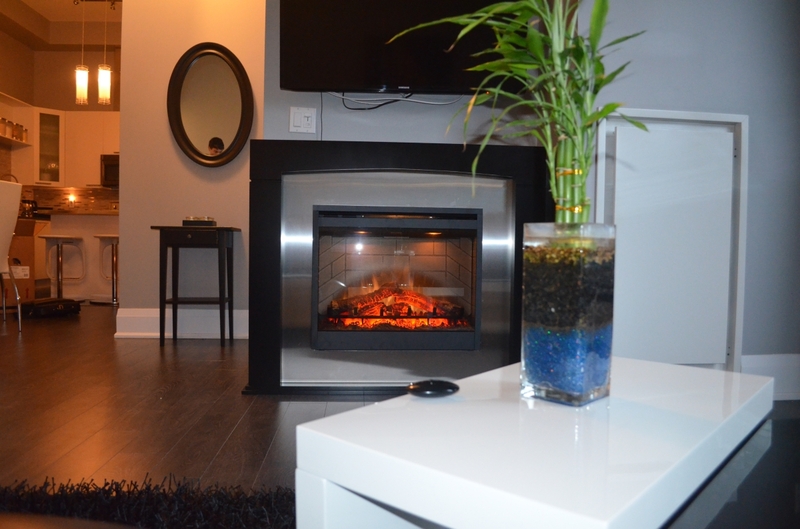 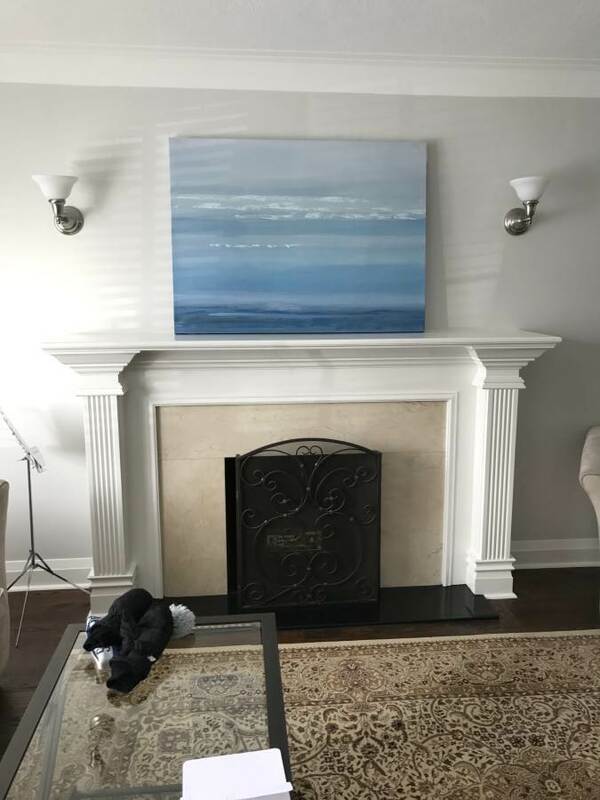 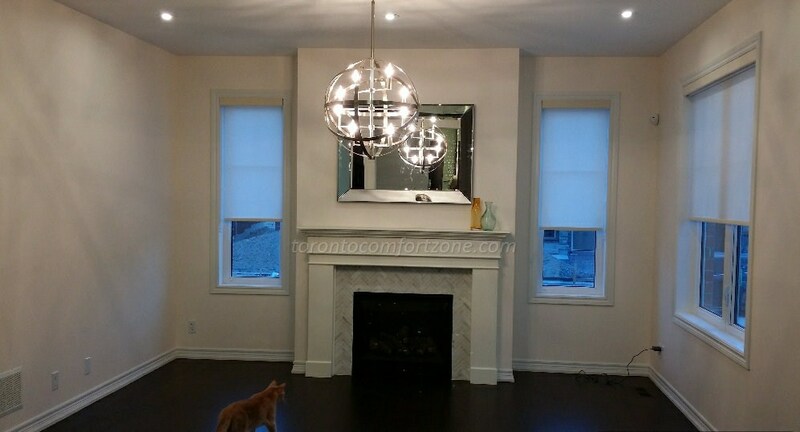 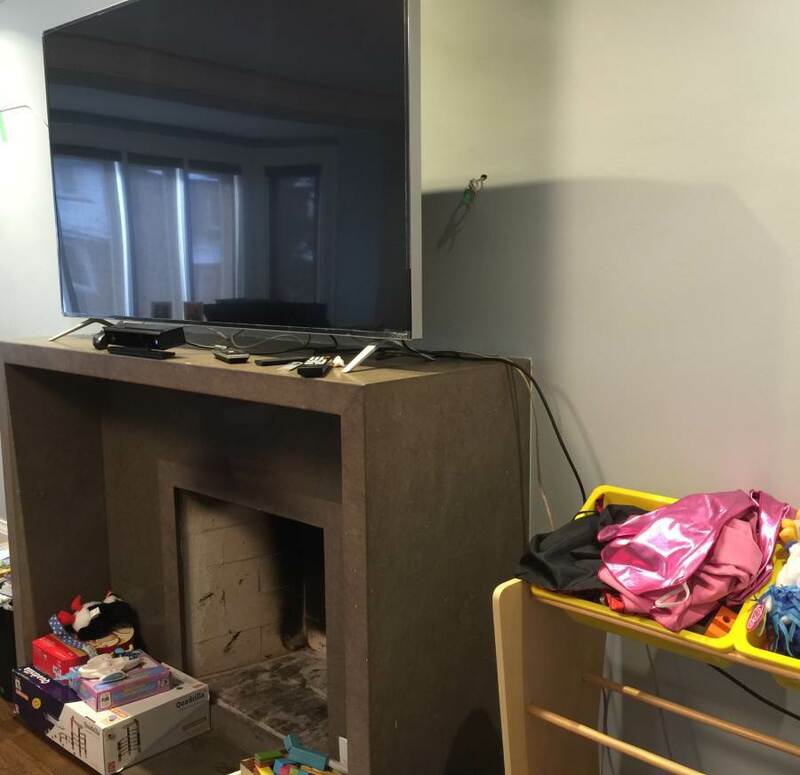 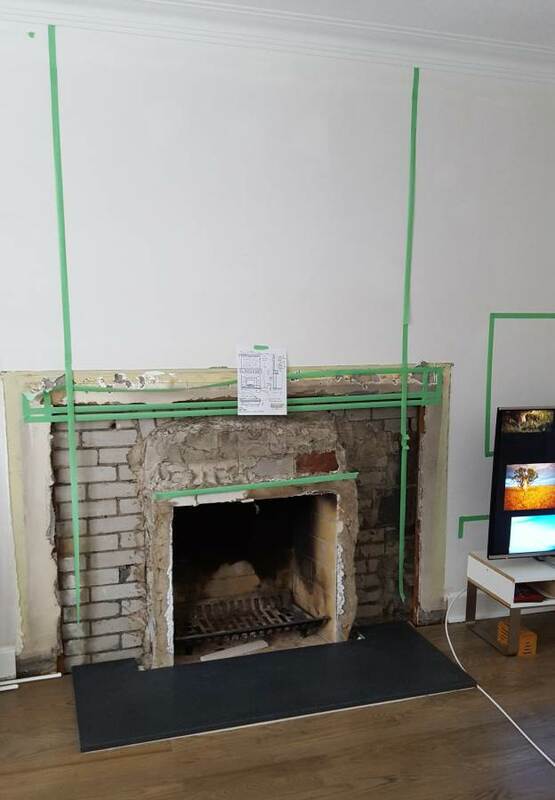 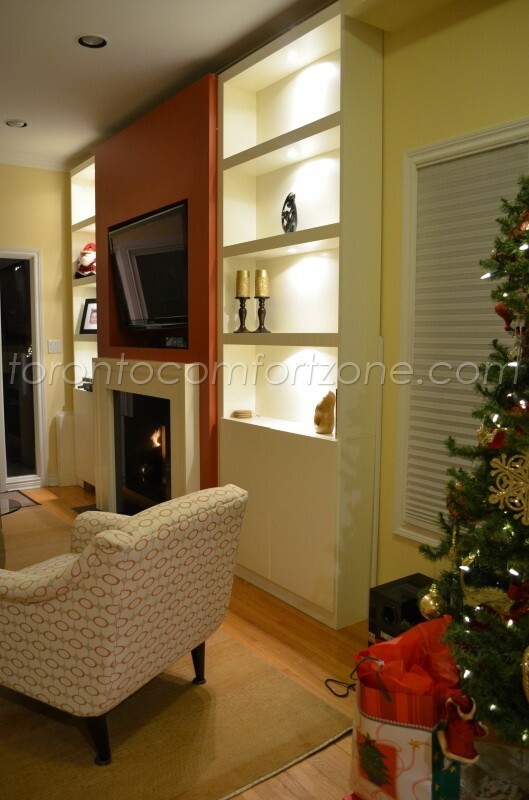 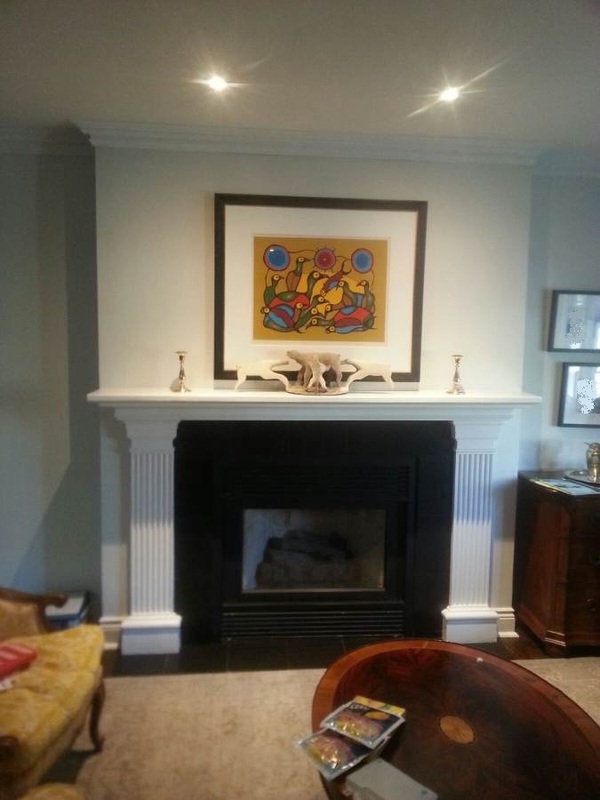 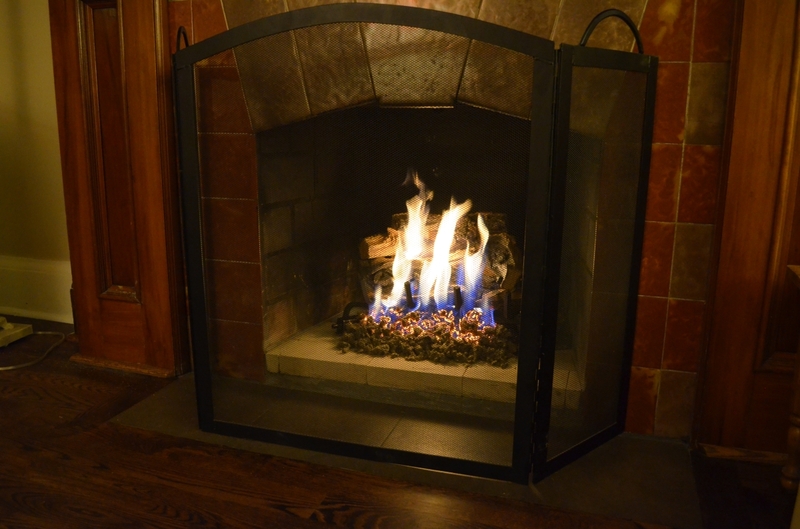 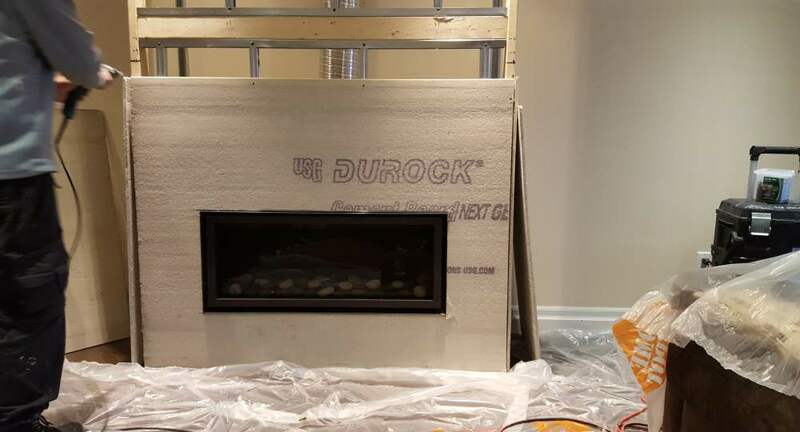 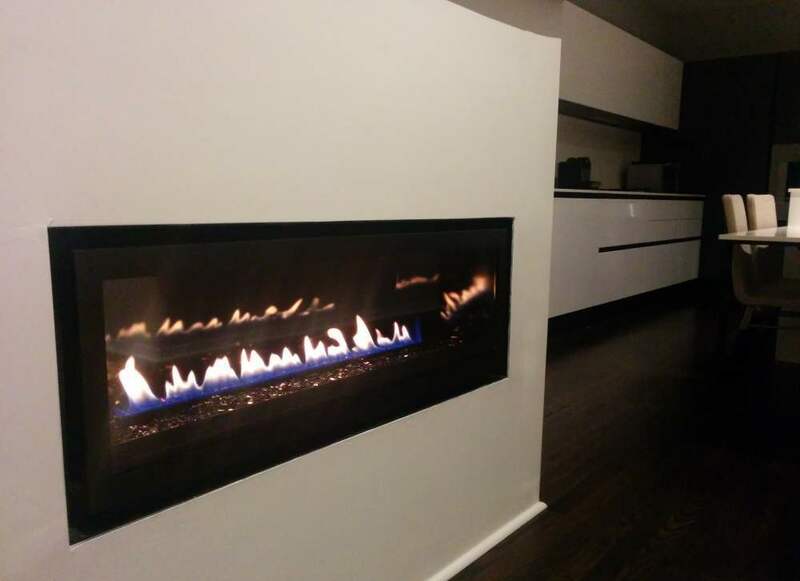 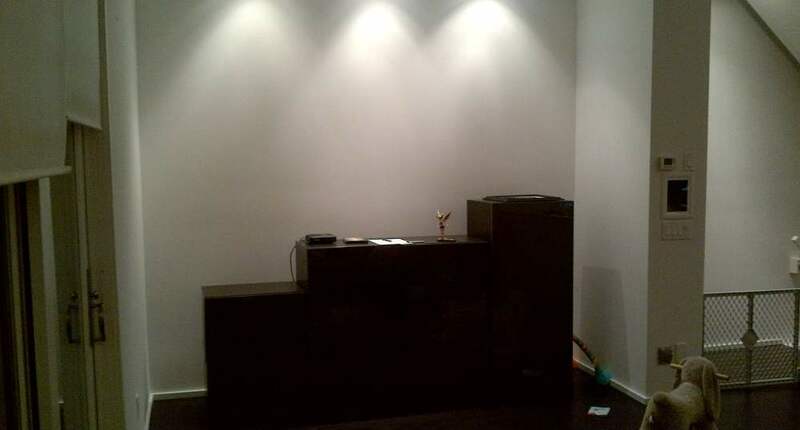 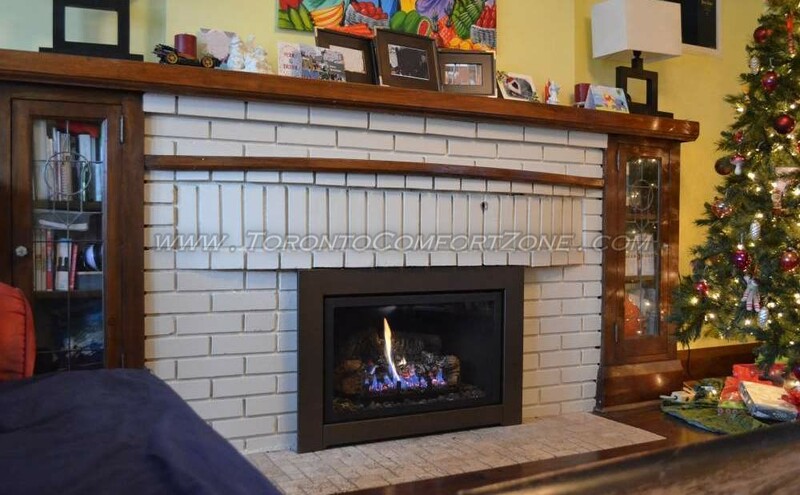 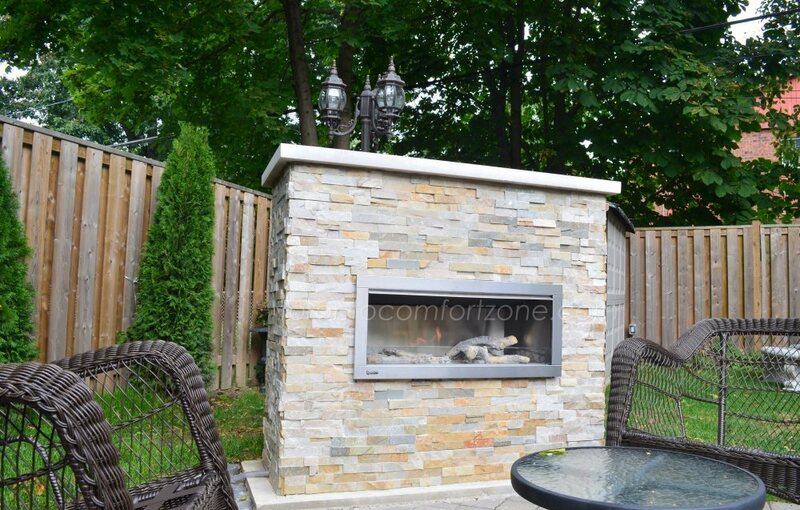 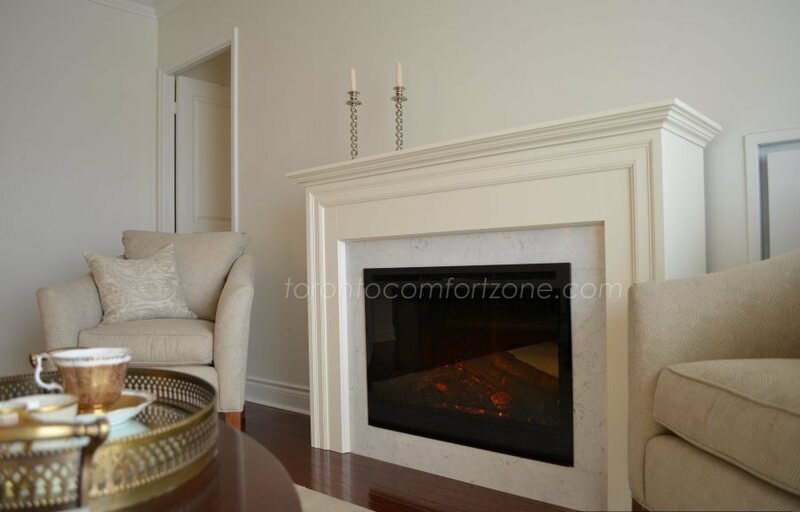 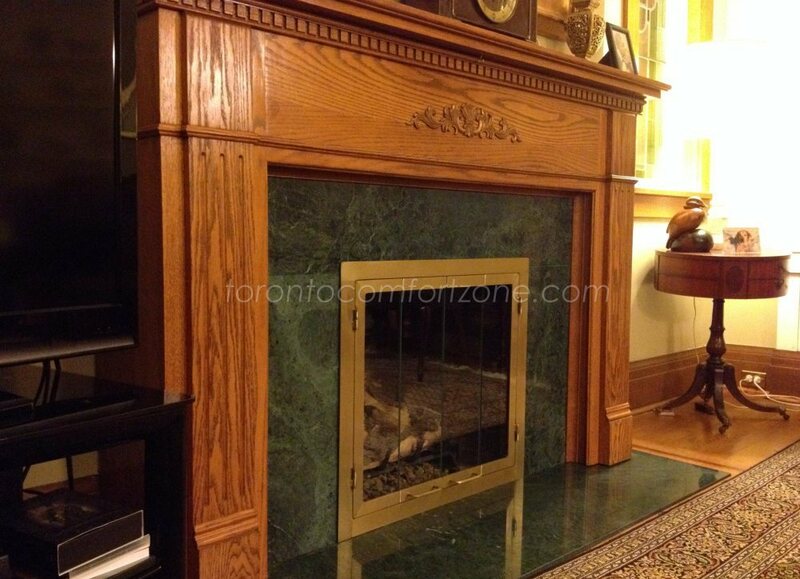 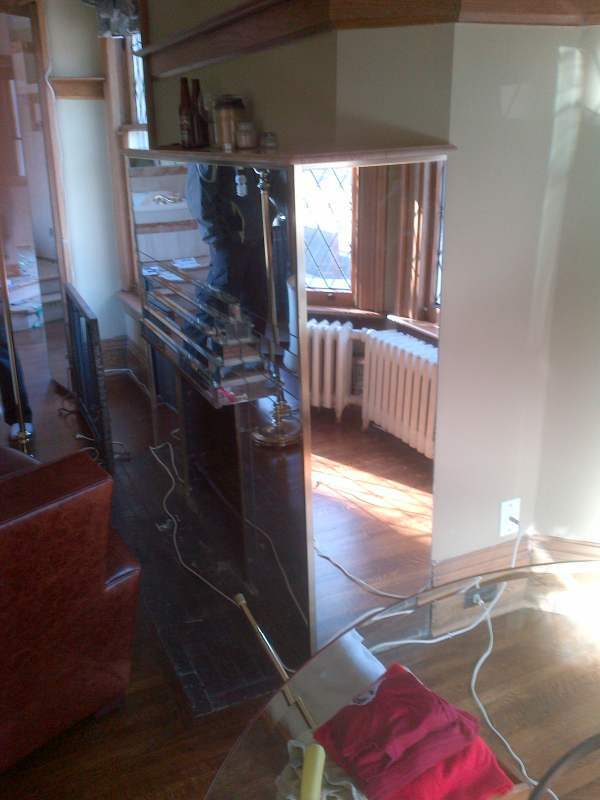 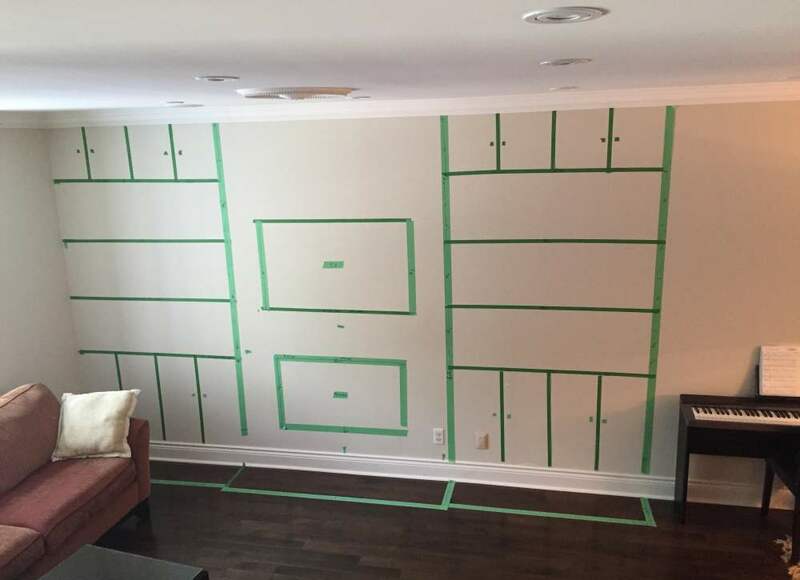 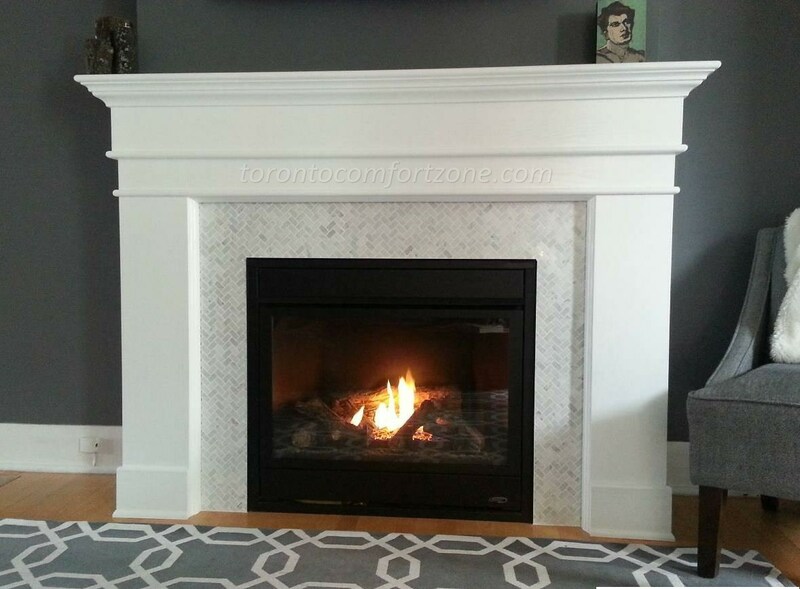 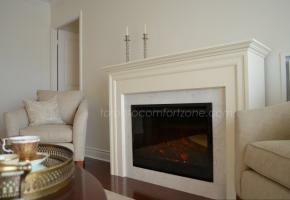 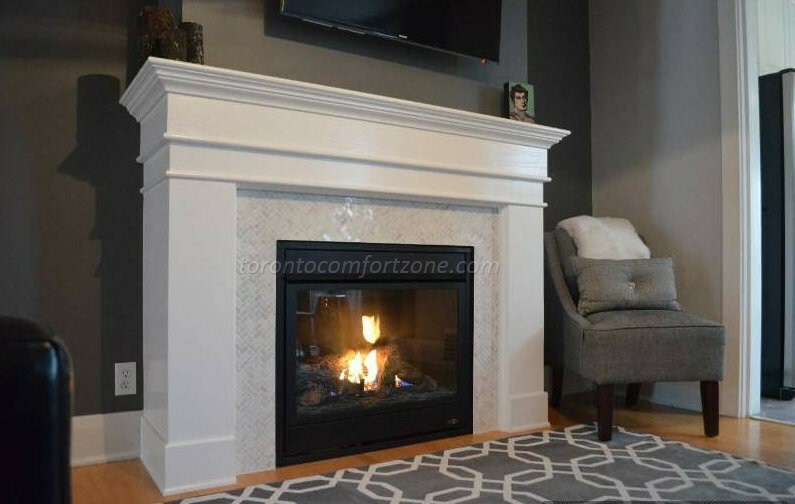 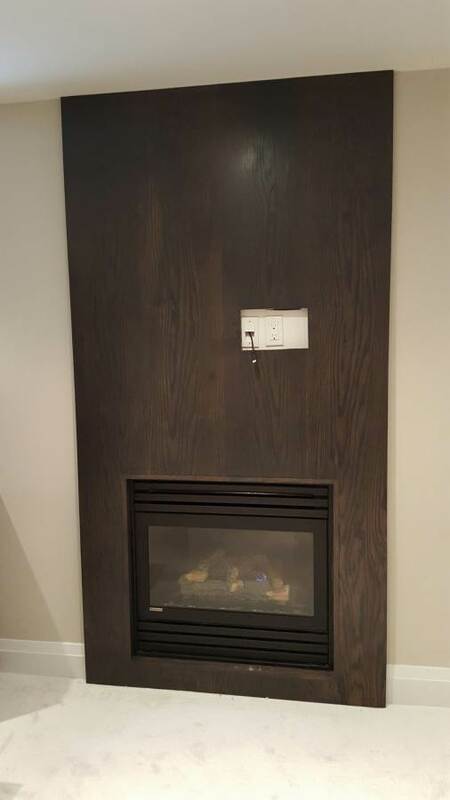 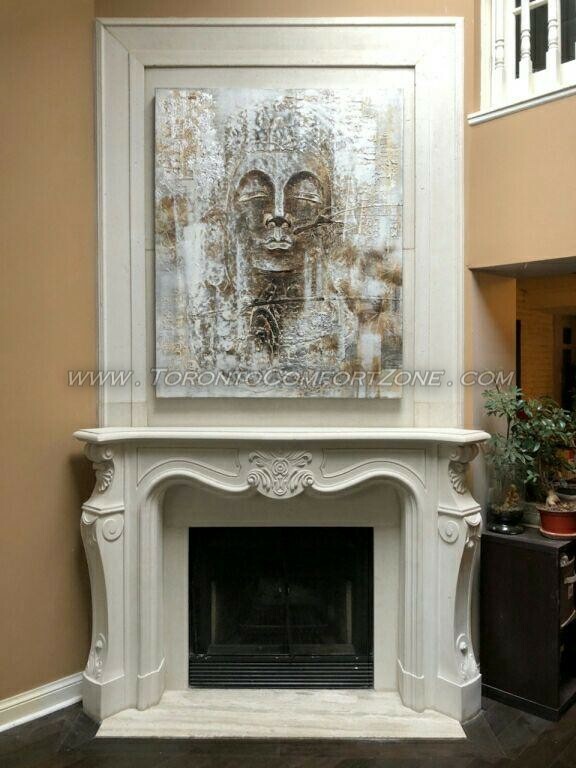 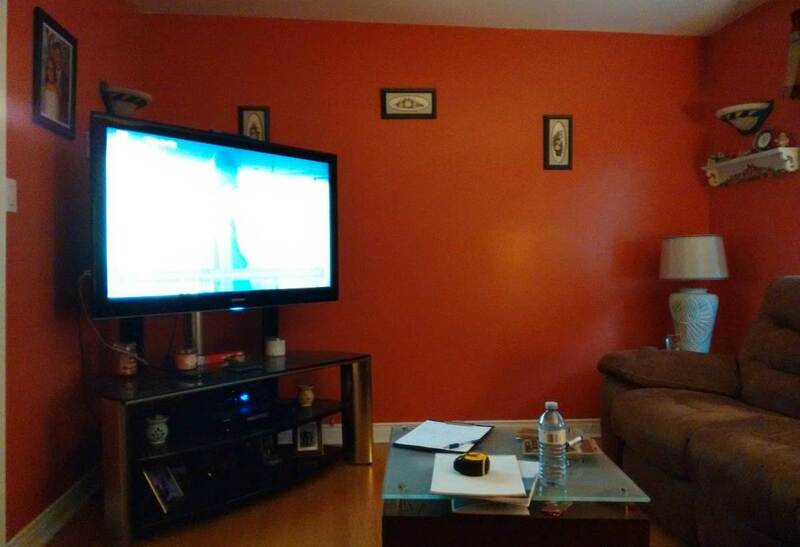 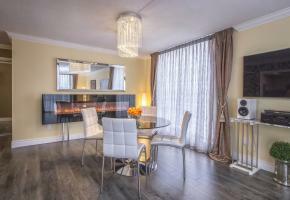 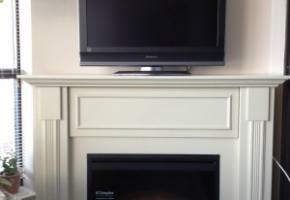 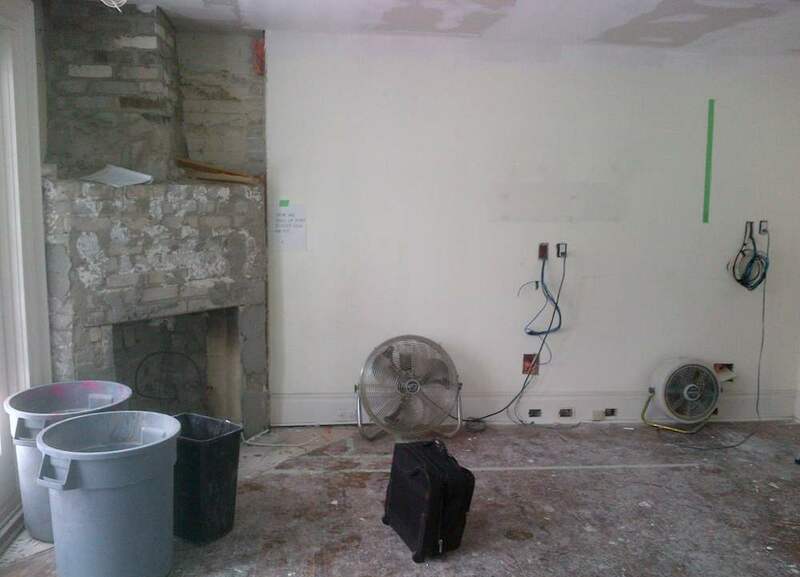 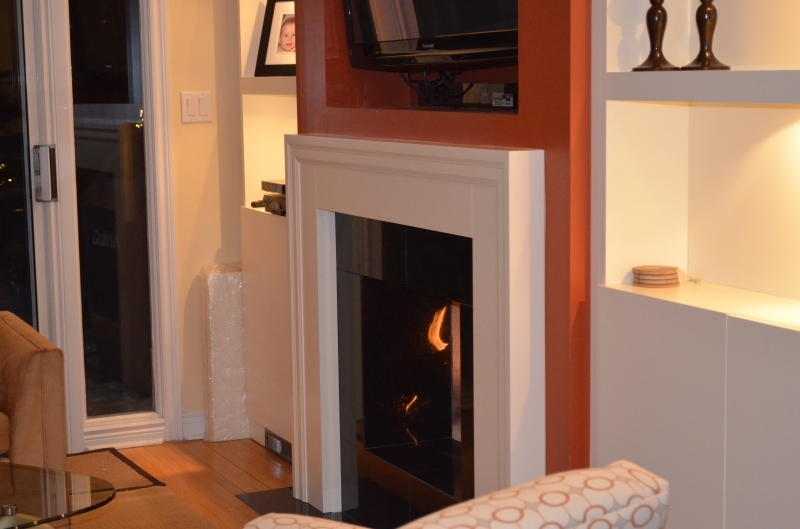 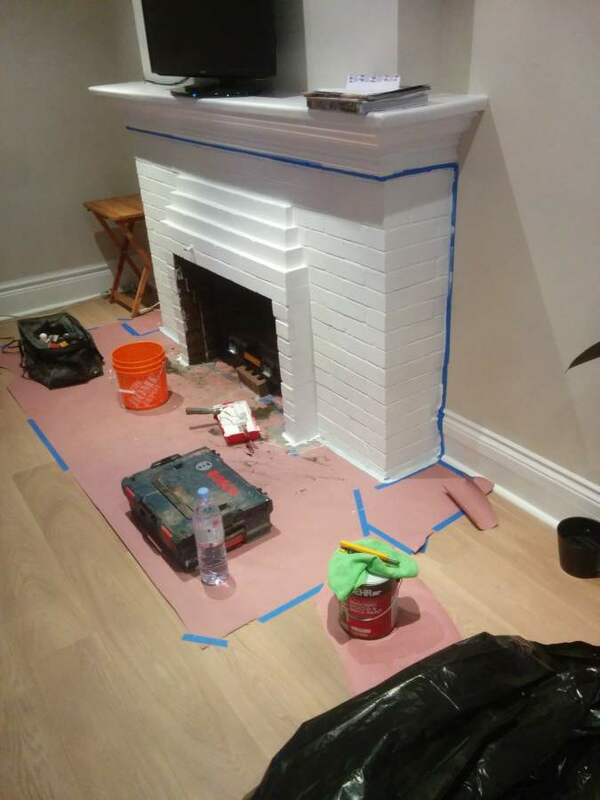 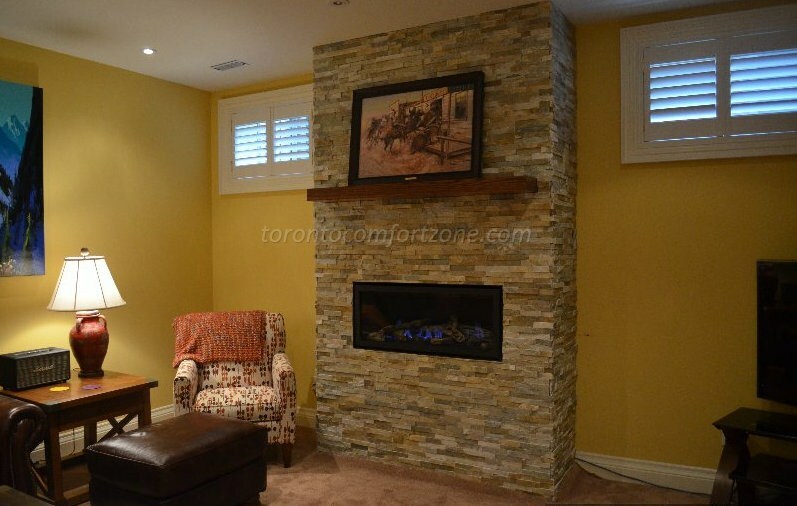 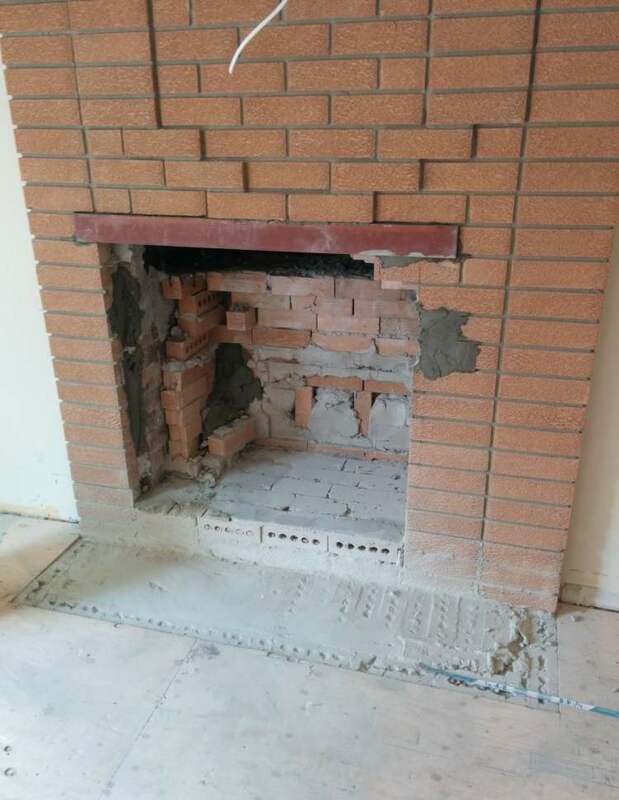 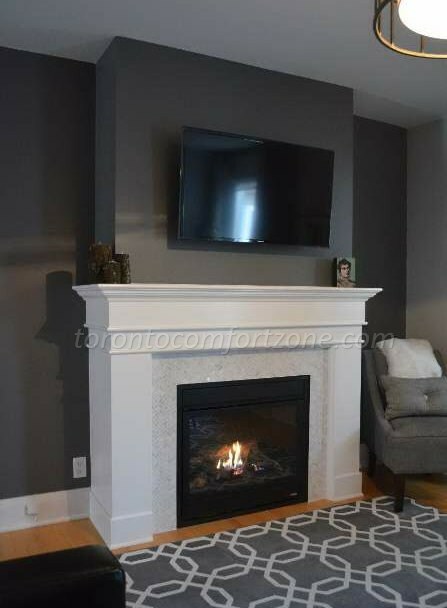 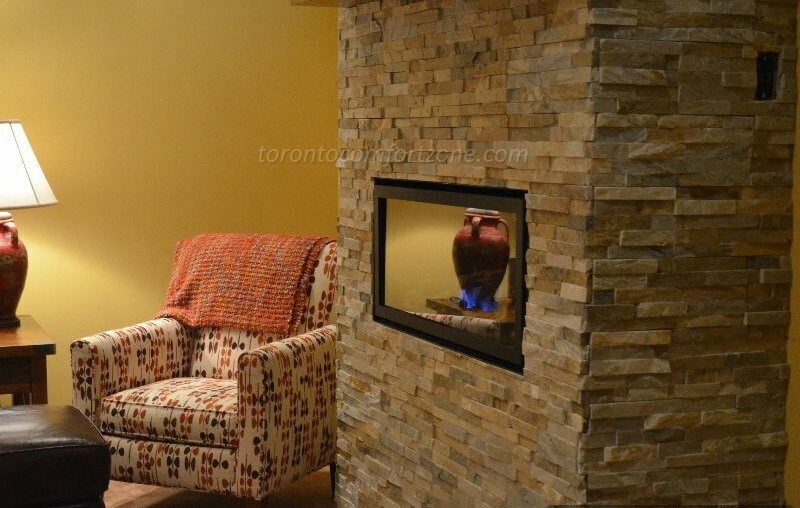 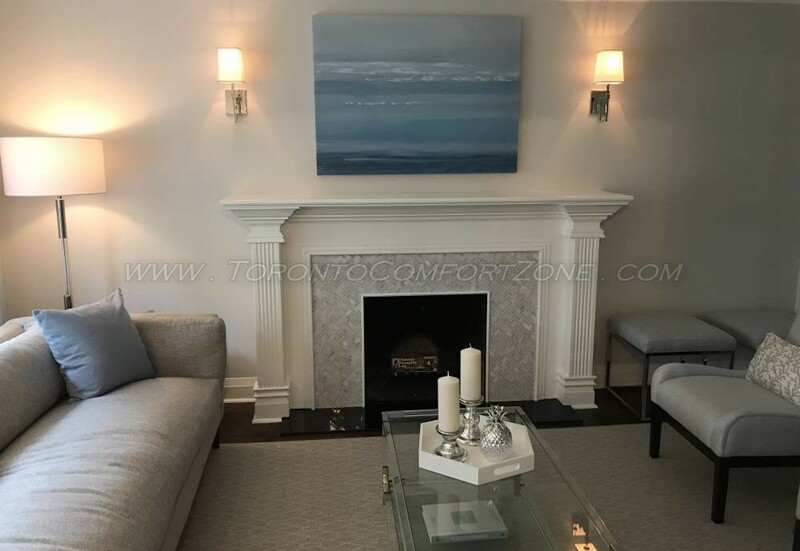 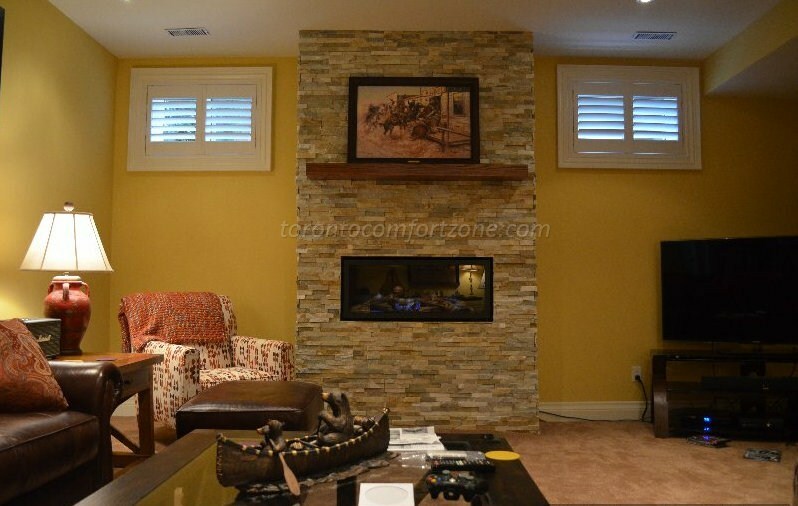 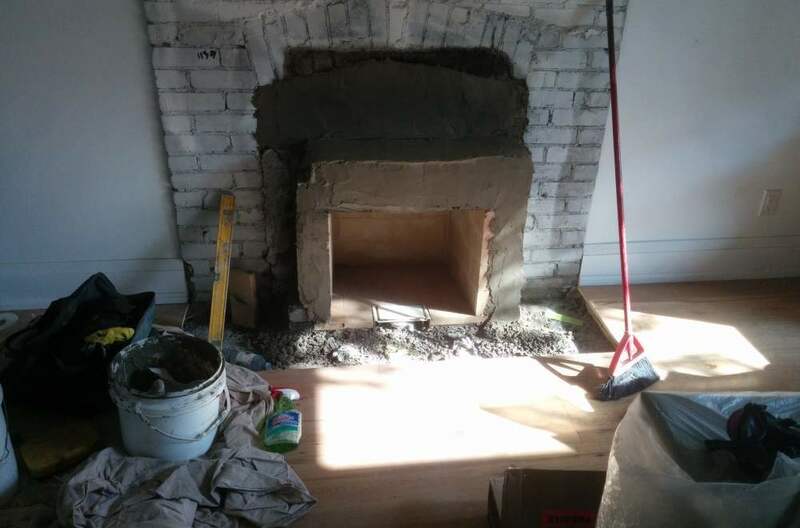 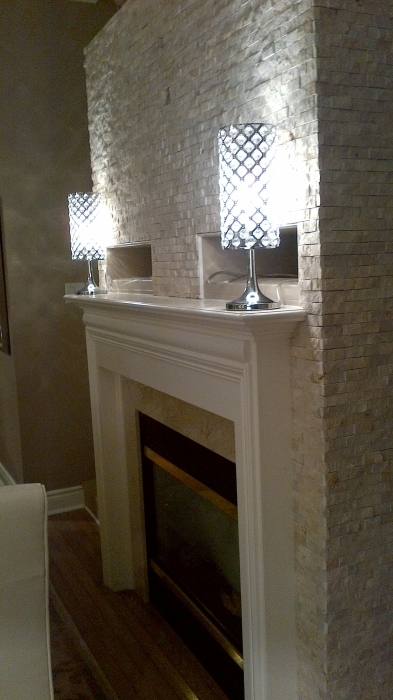 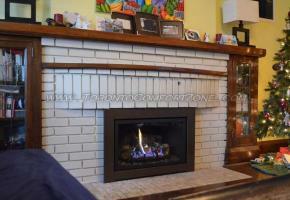 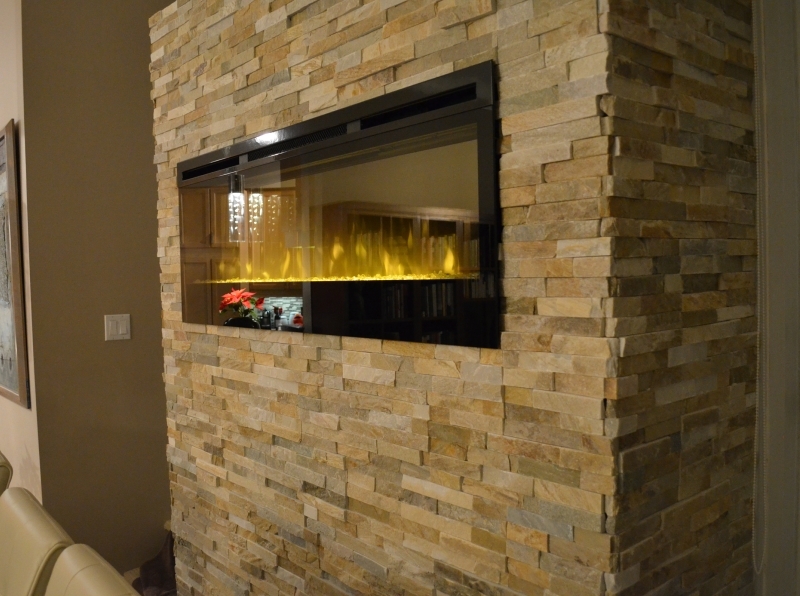 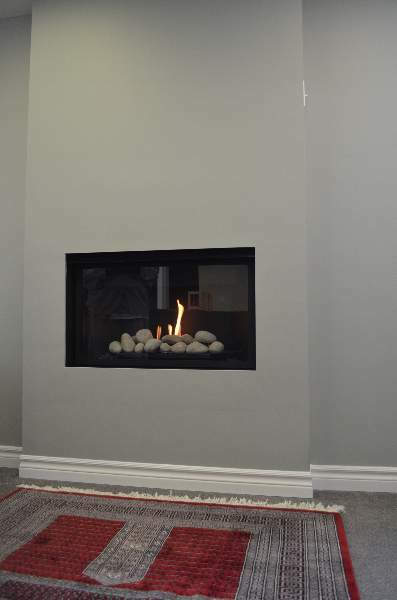 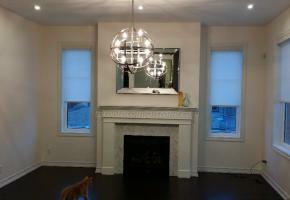 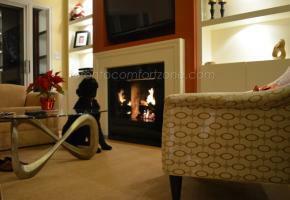 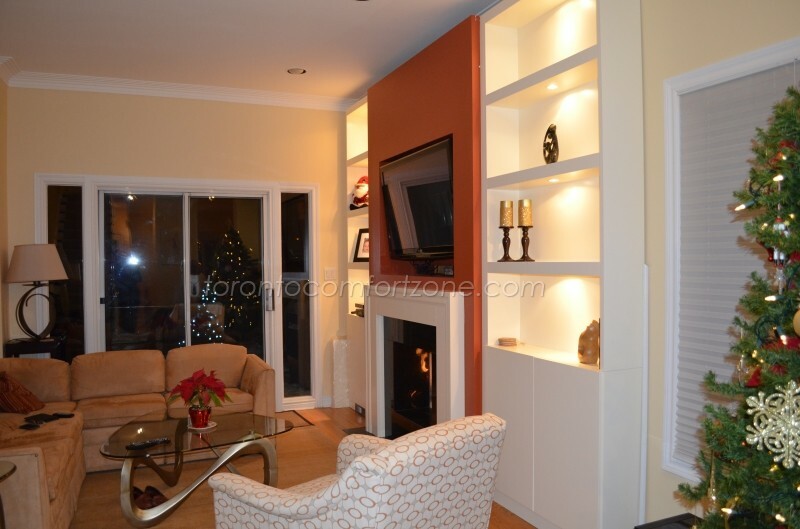 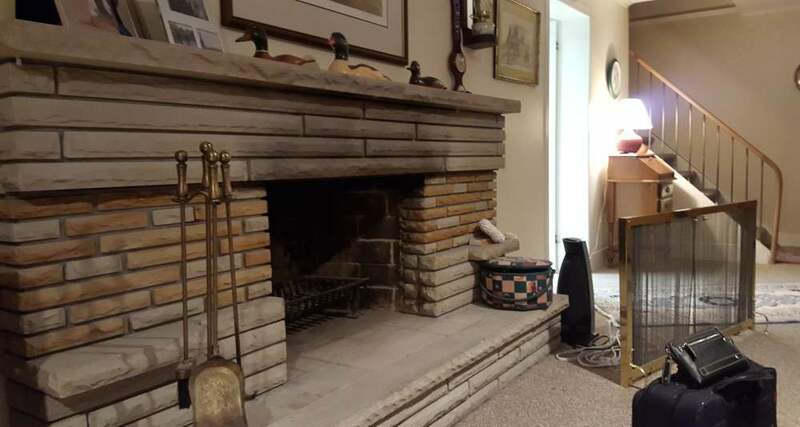 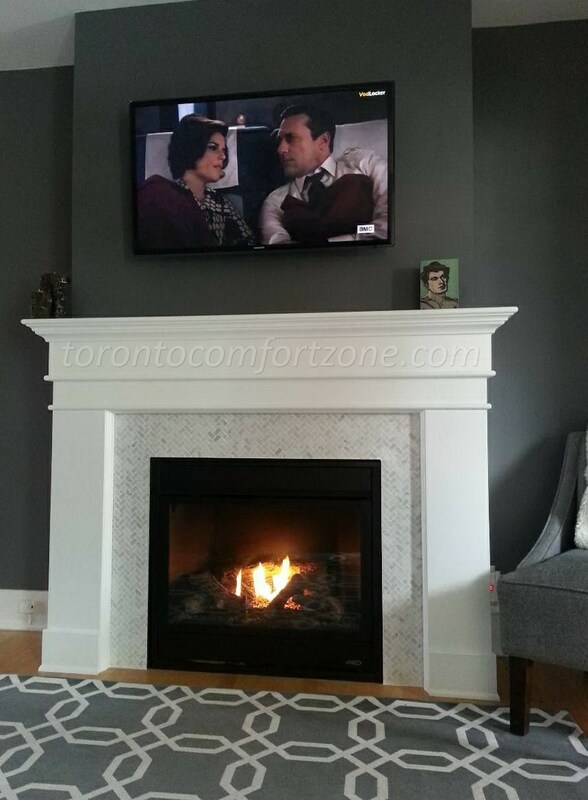 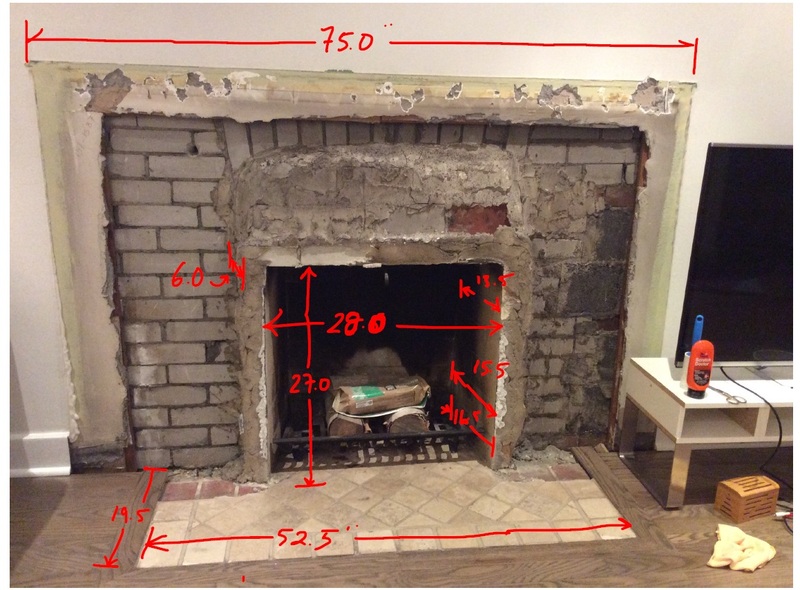 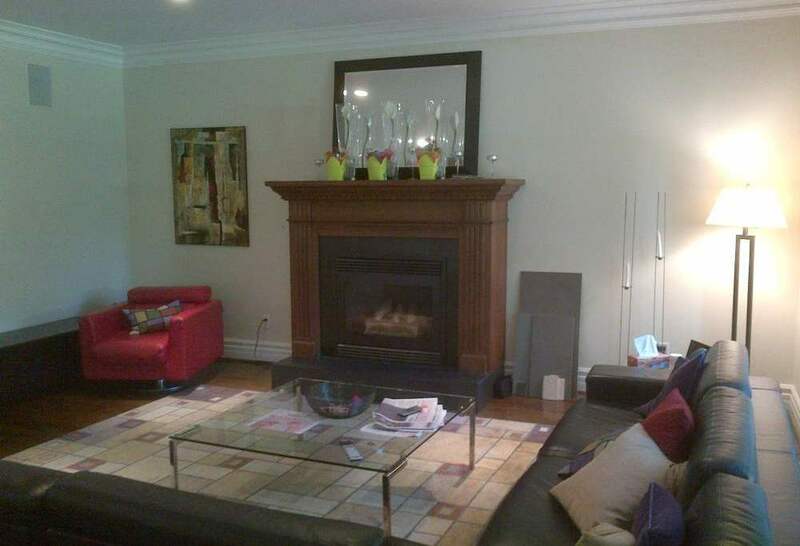 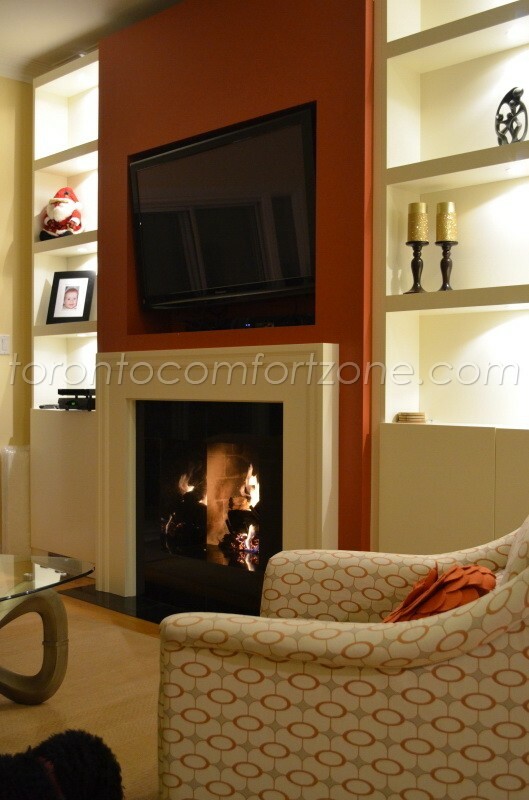 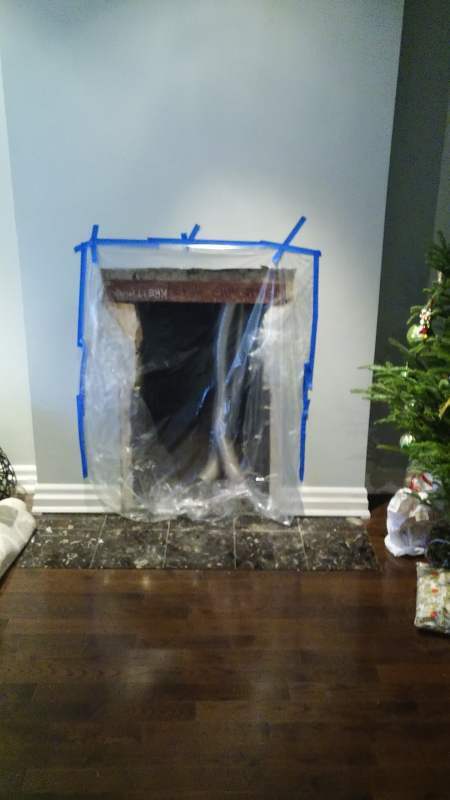 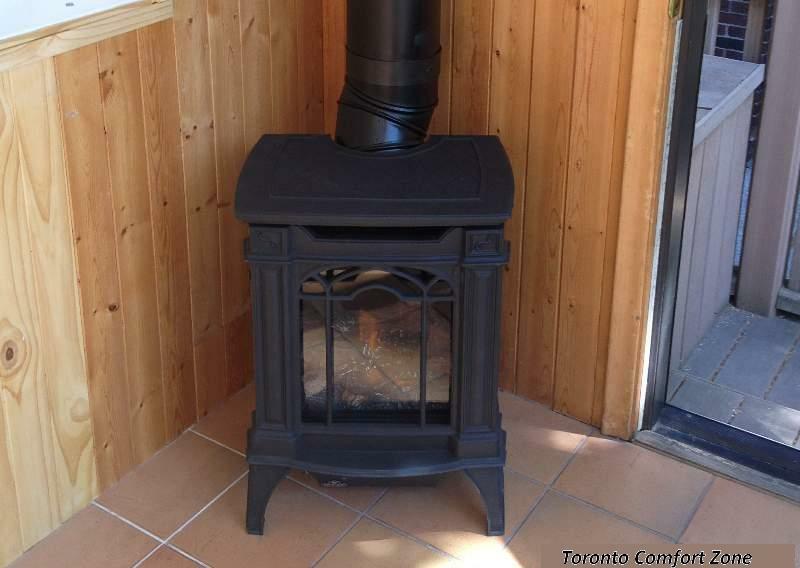 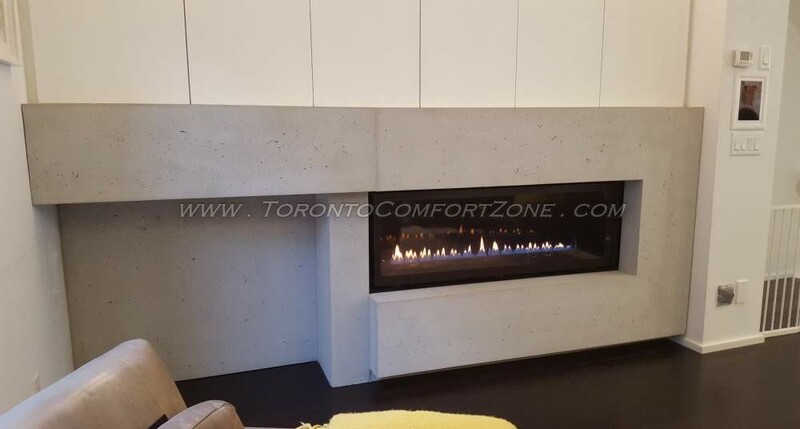 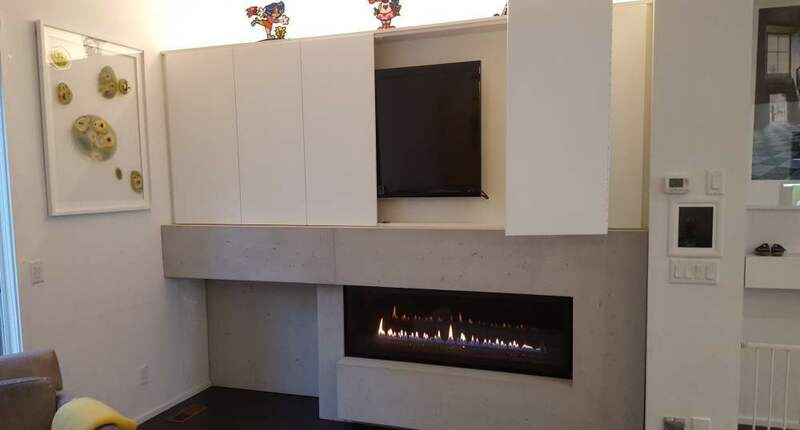 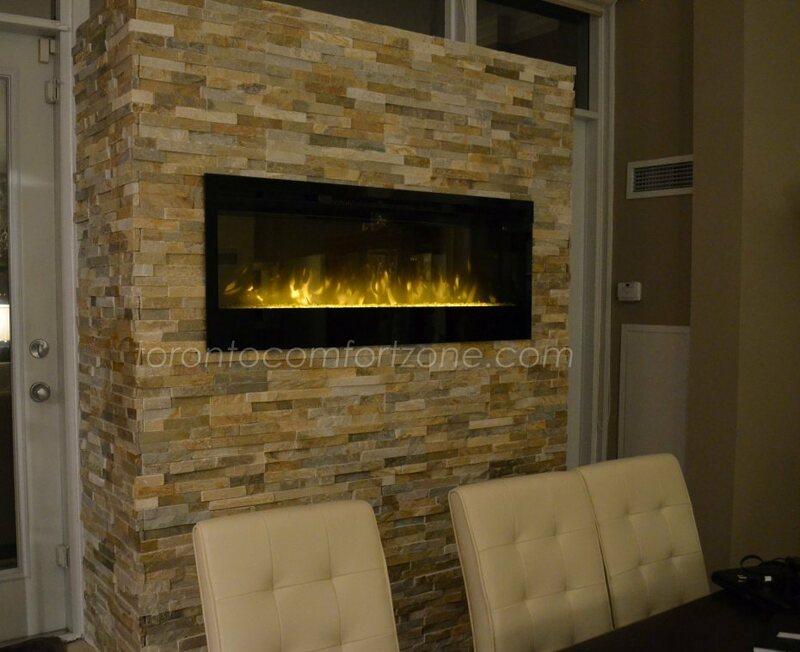 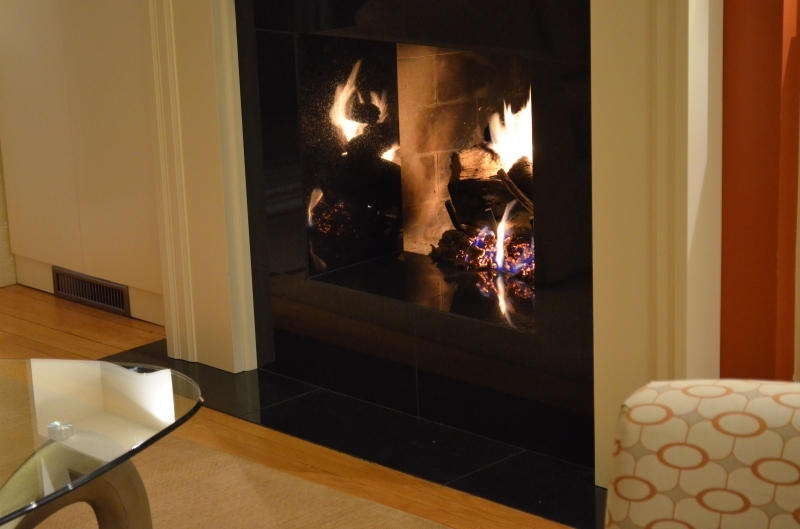 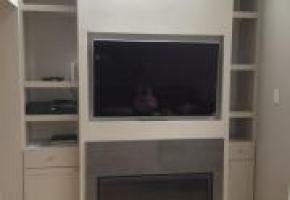 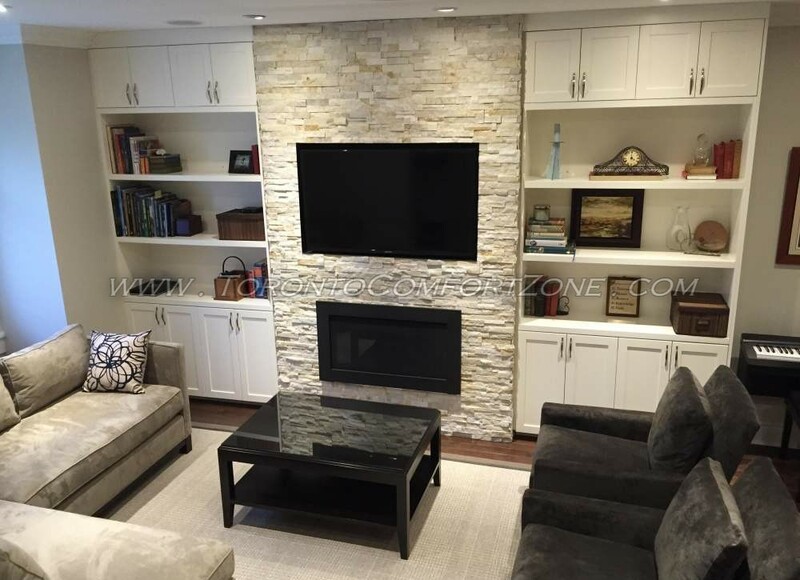 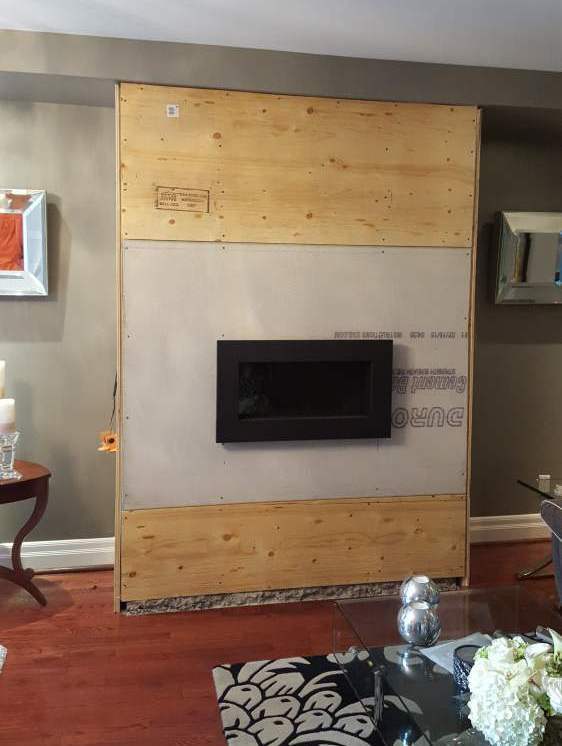 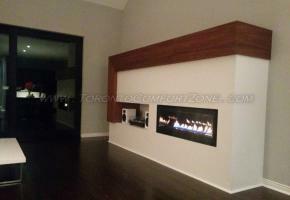 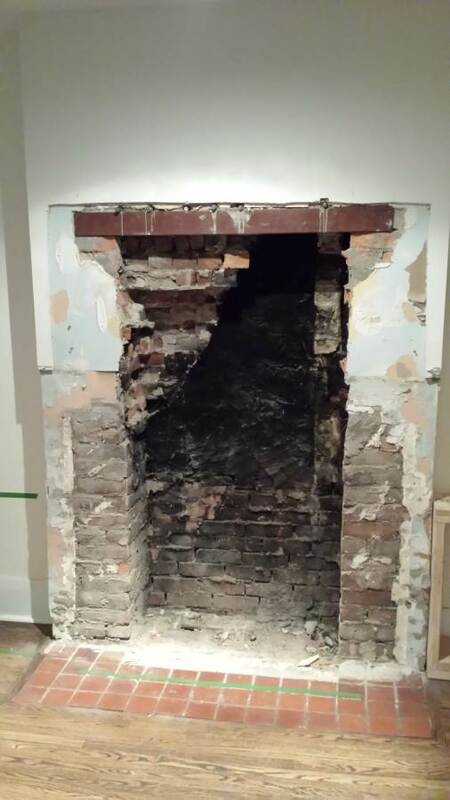 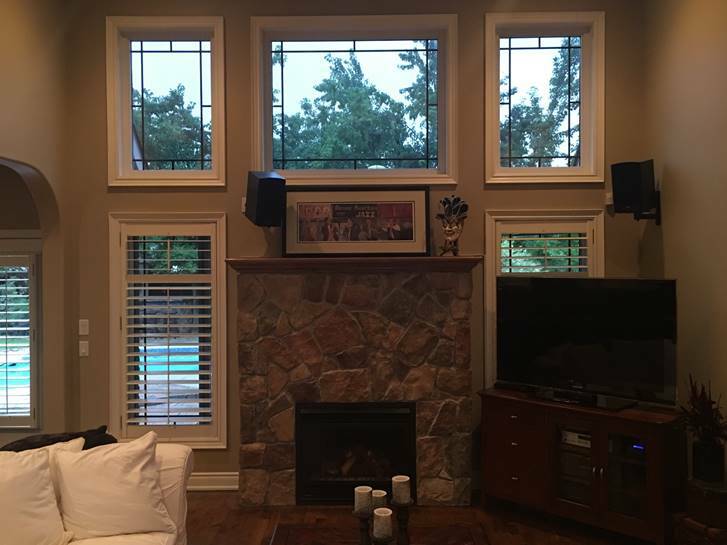 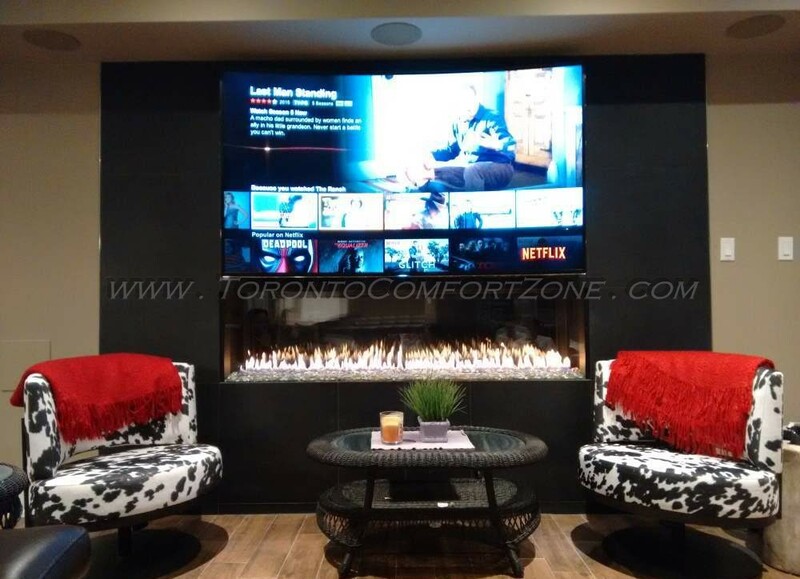 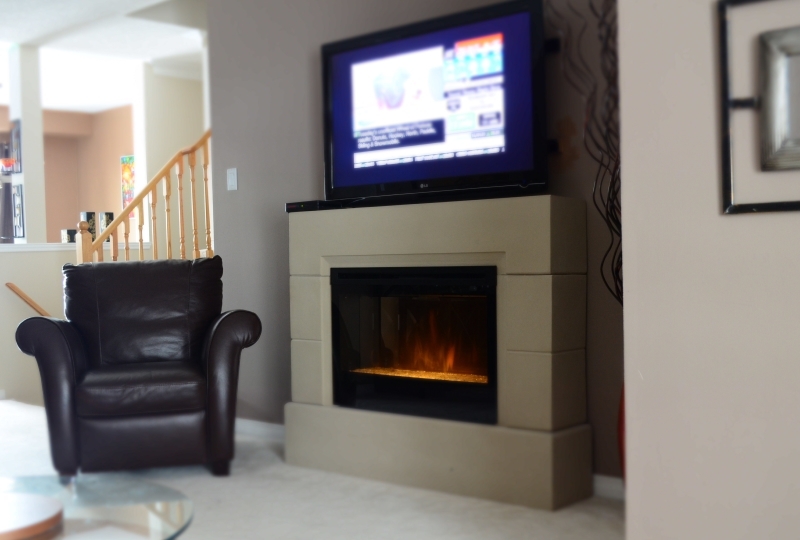 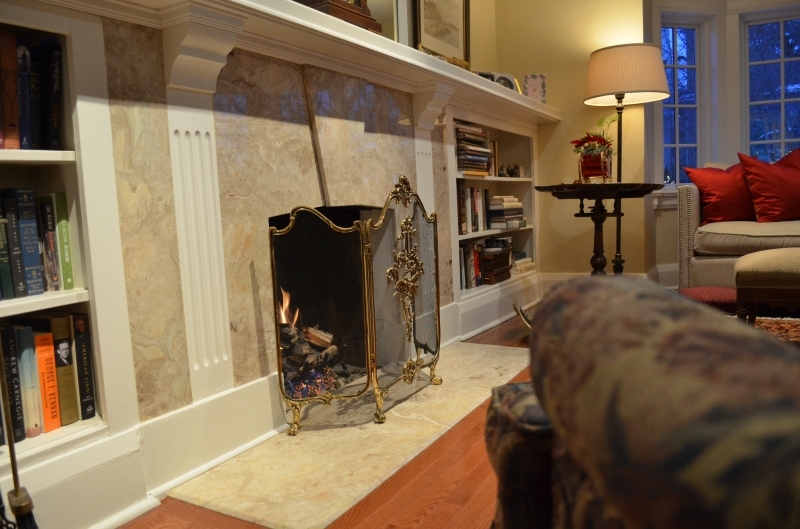 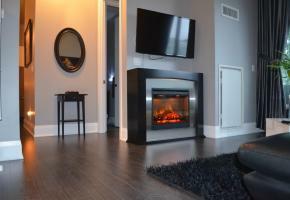 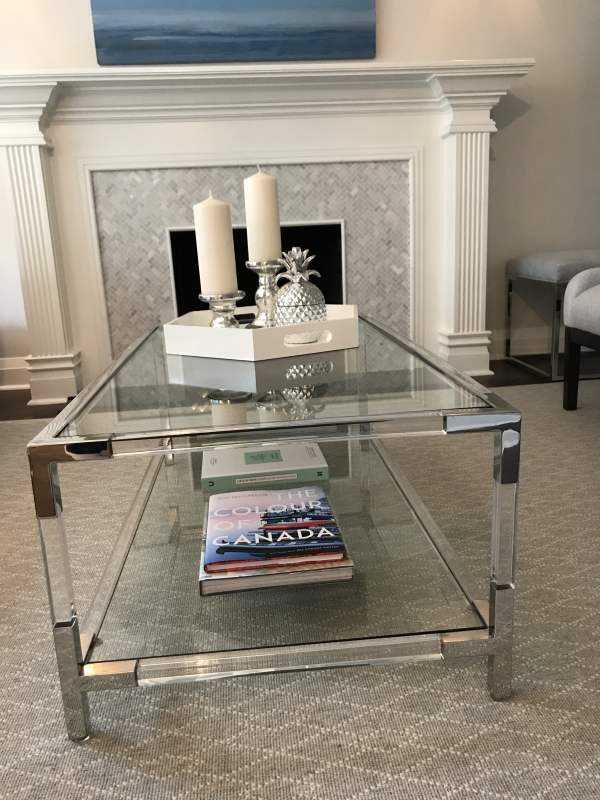 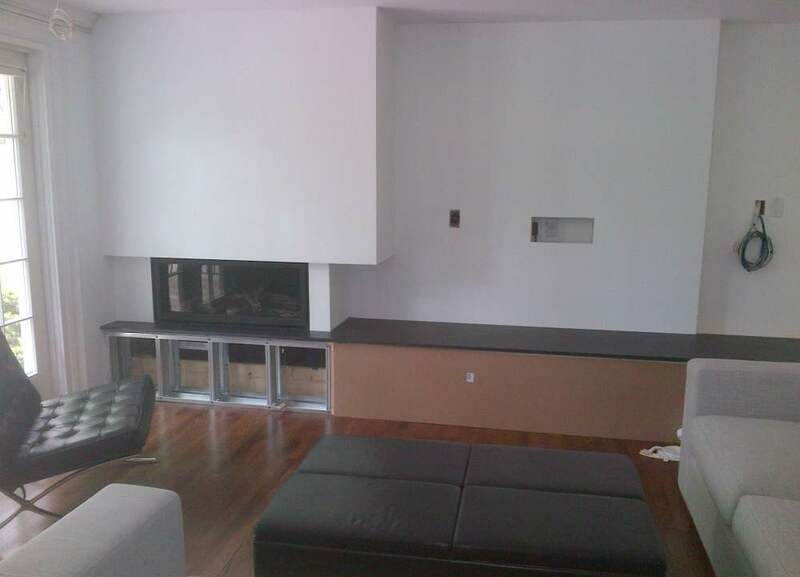 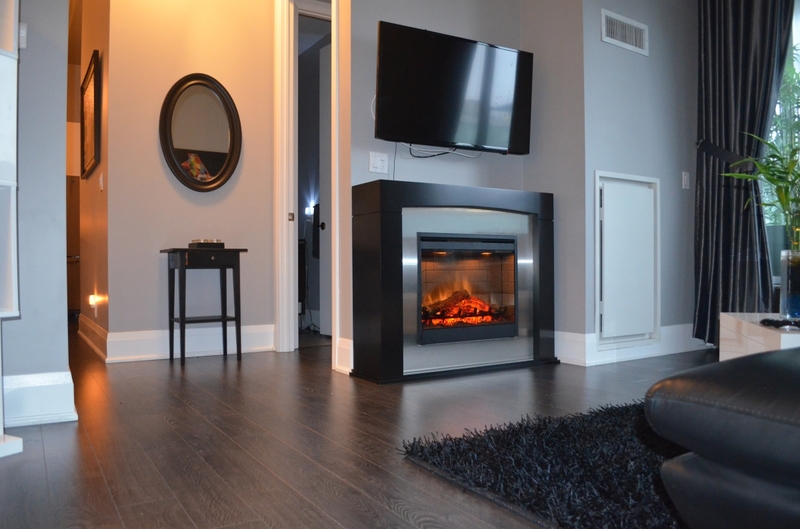 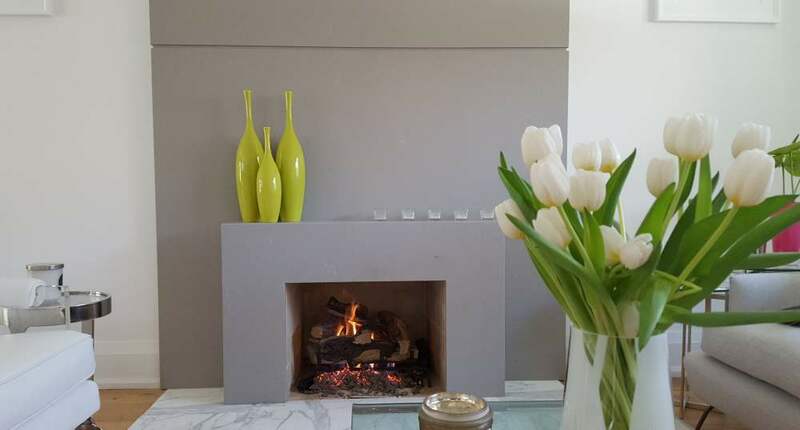 Projects | Toronto Comfort Zone Inc.
We do everything regarding the fireplace including installation, masonry fireplace, lining the chimney, installing the electric fireboxes, electric wallmounts, refacing the fireplace and more. 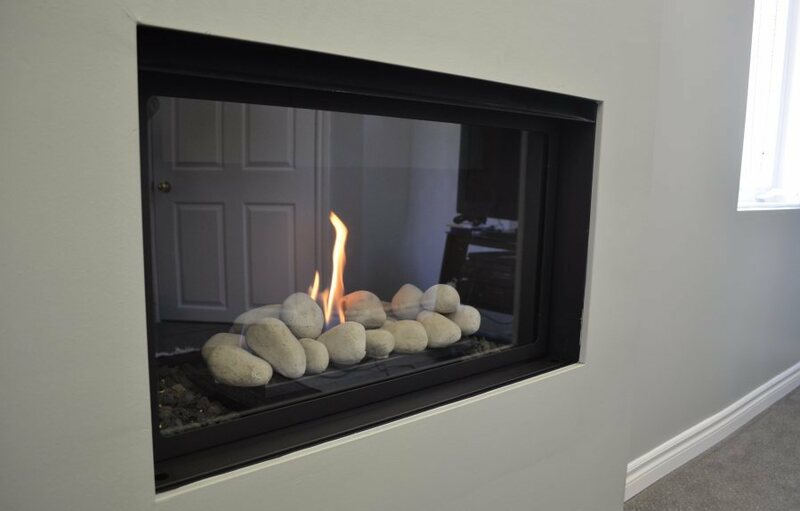 Browse through some of our projects here and let us know if you have any questions. 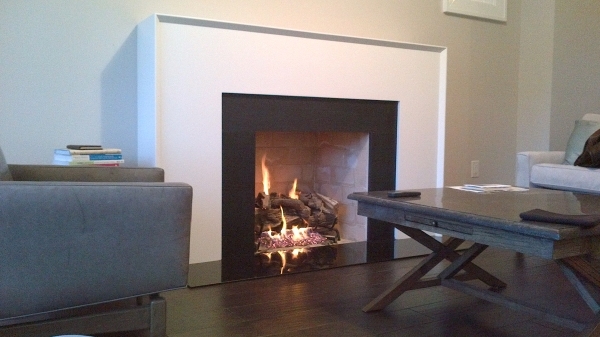 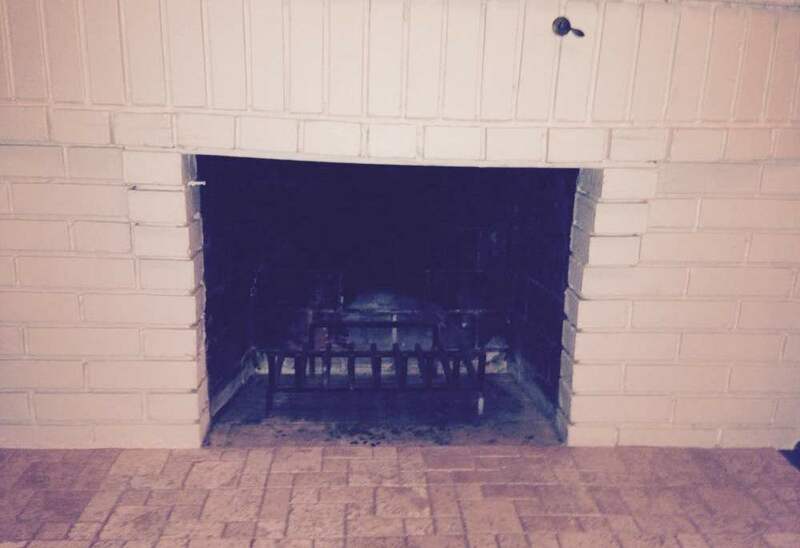 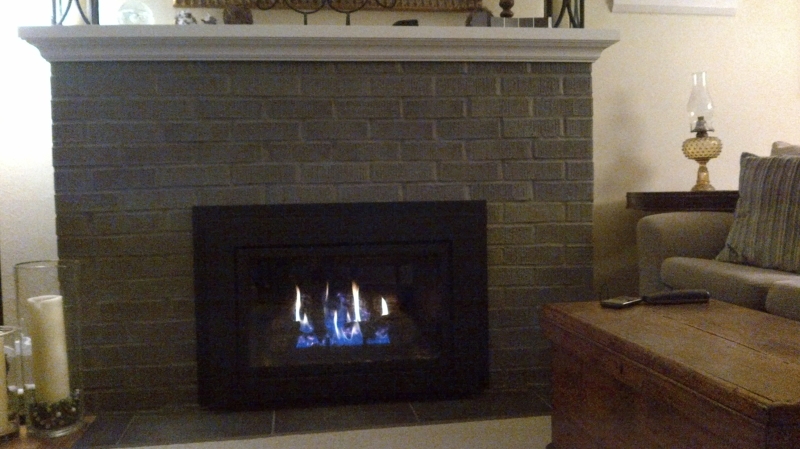 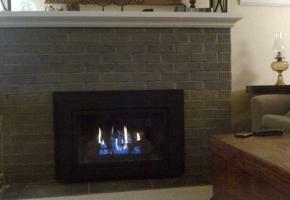 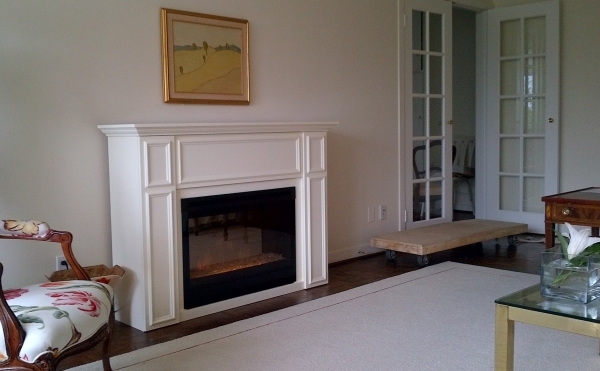 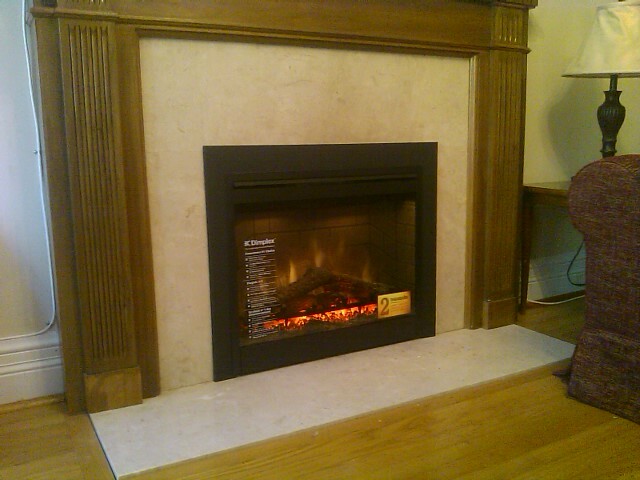 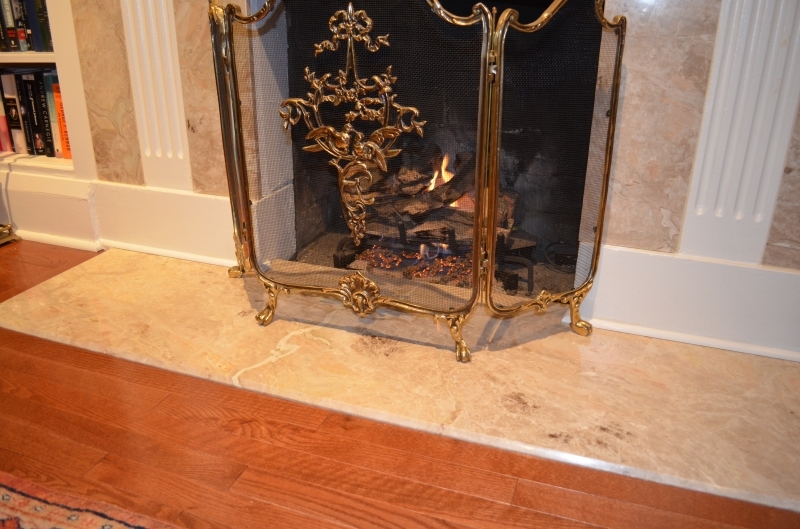 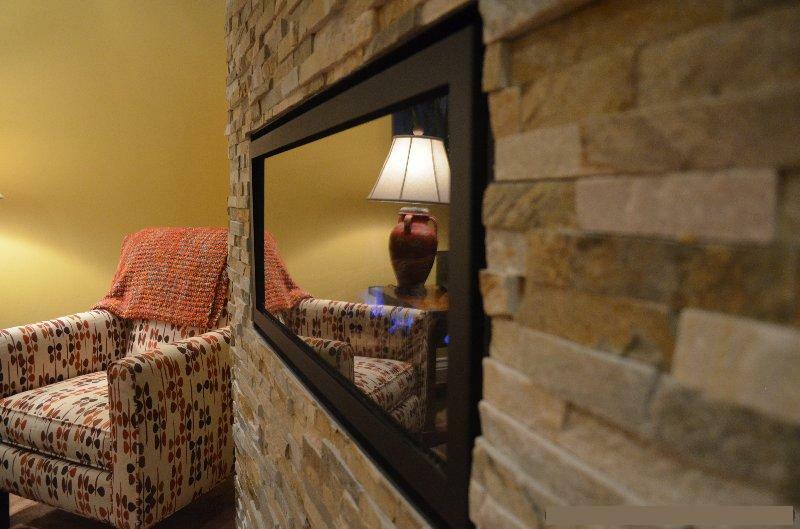 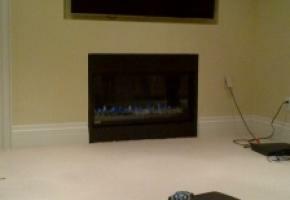 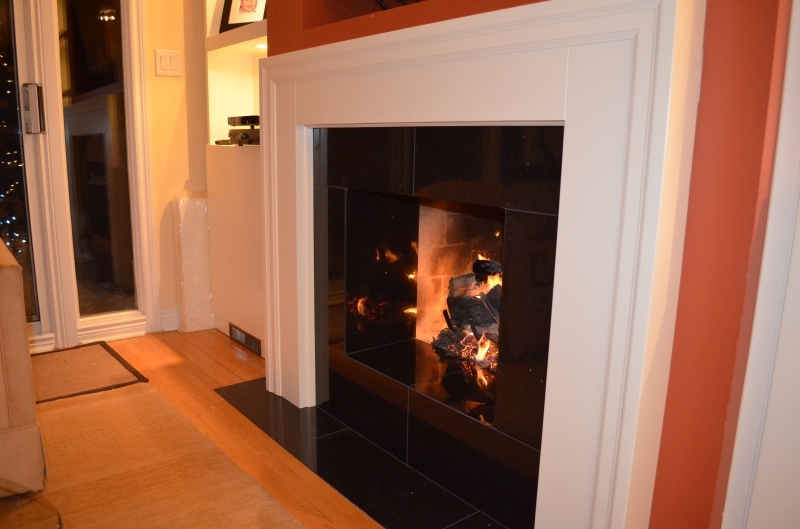 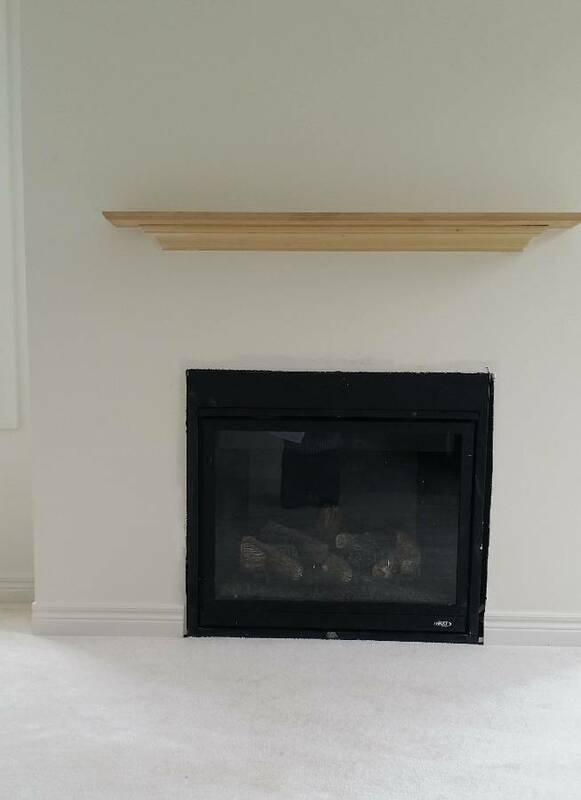 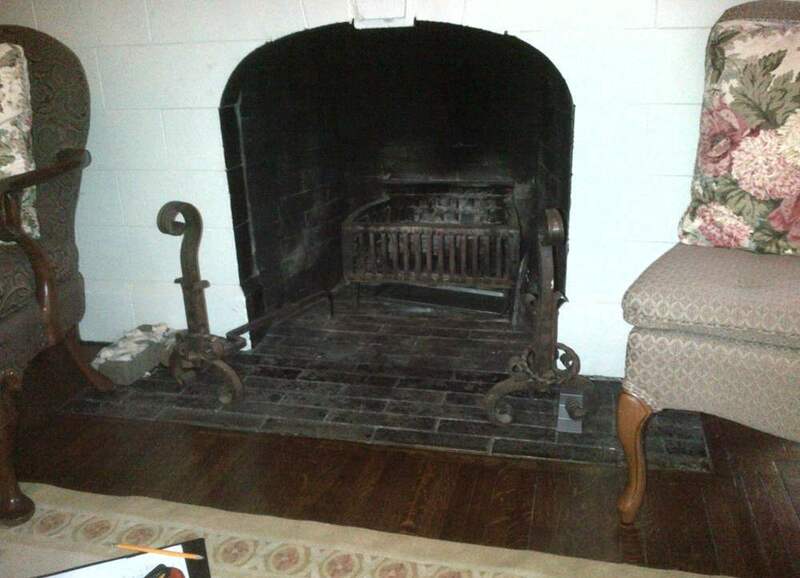 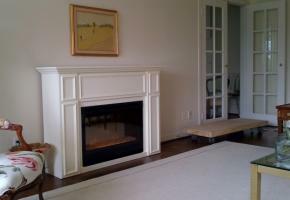 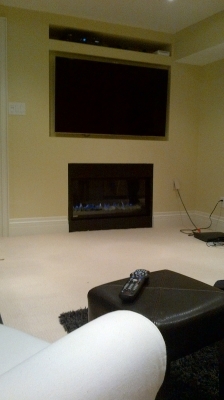 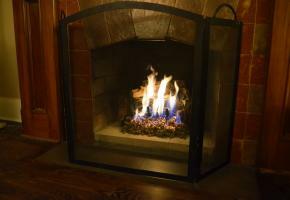 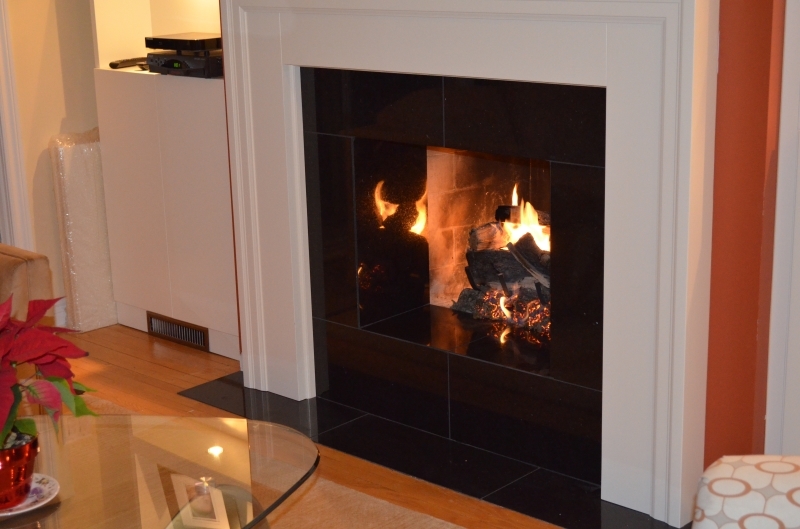 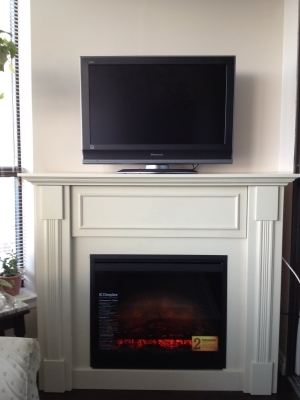 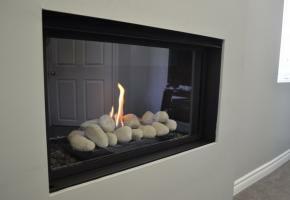 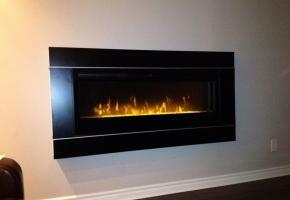 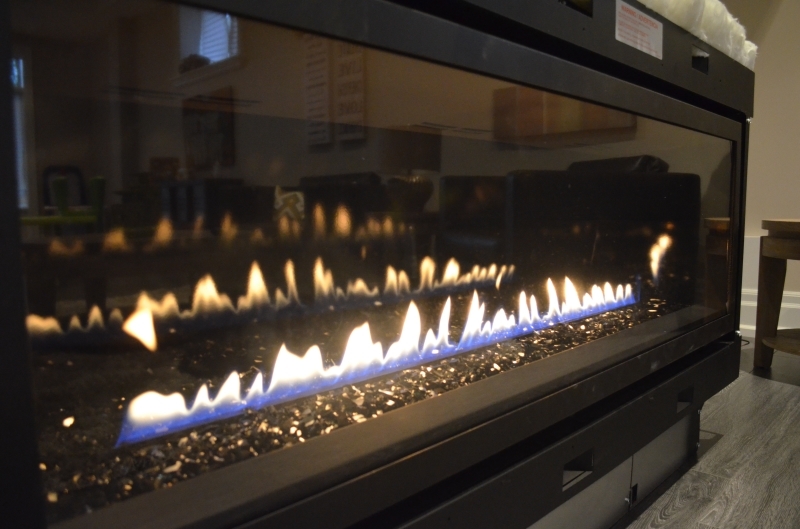 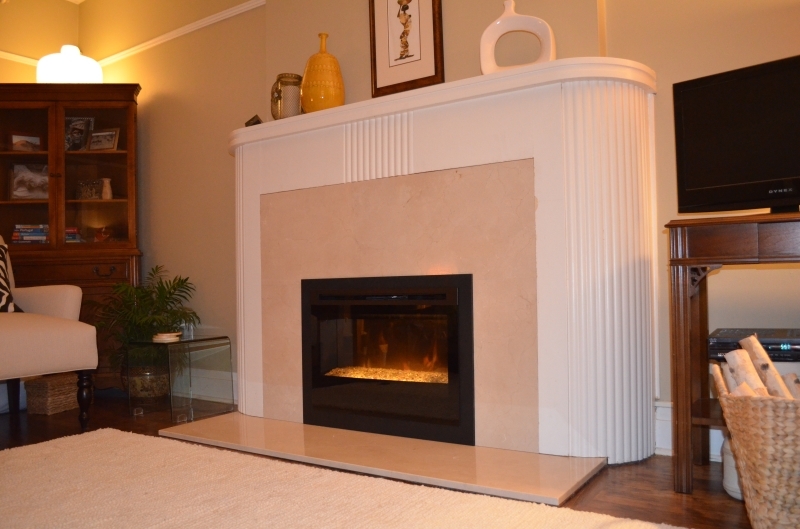 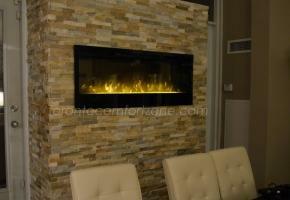 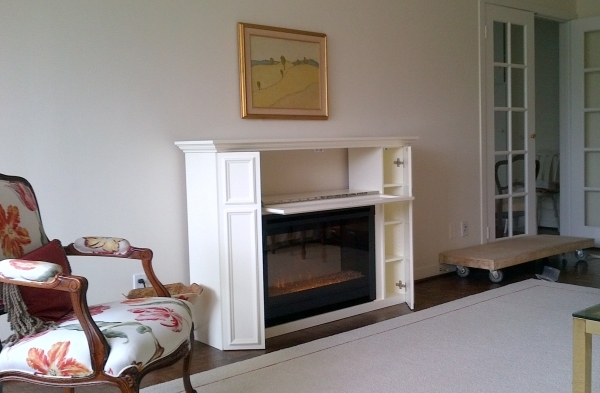 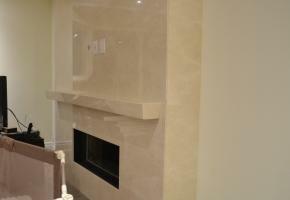 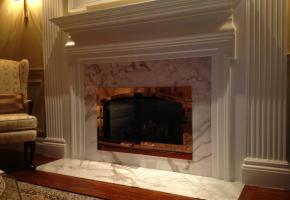 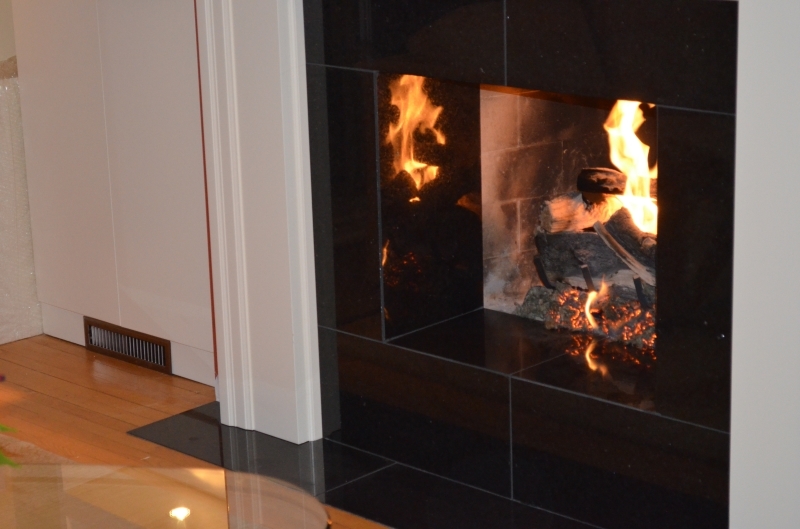 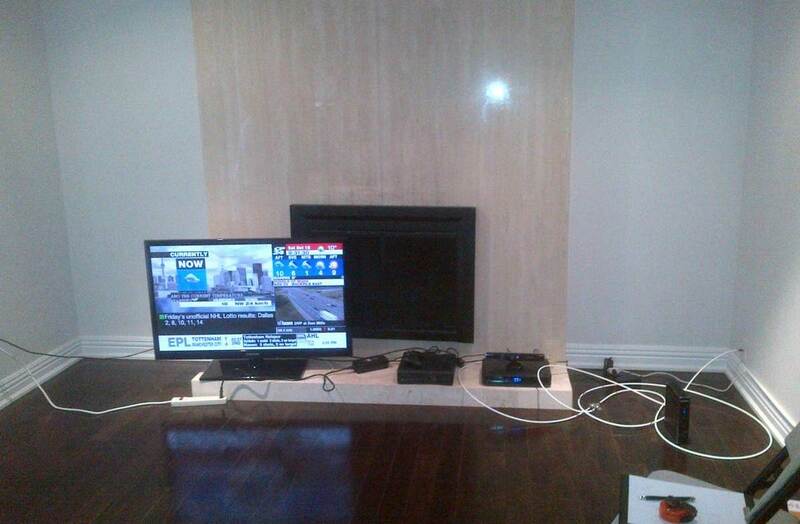 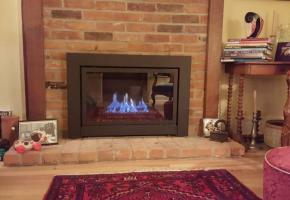 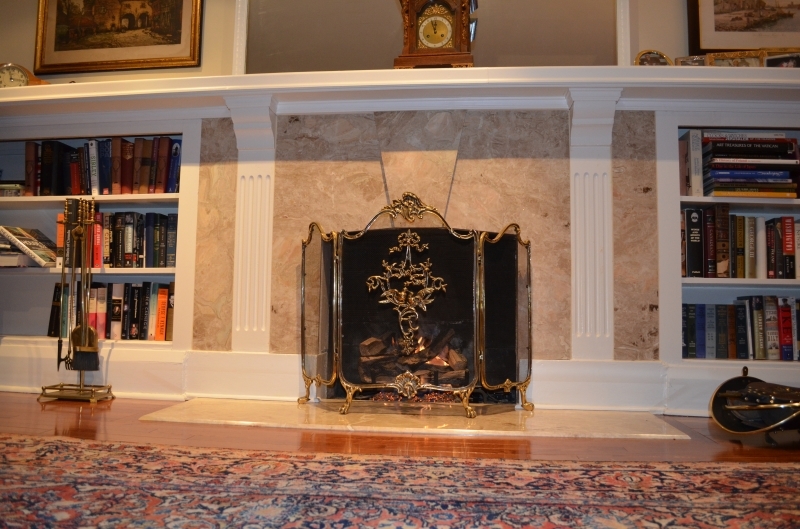 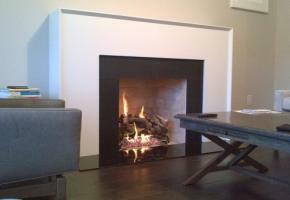 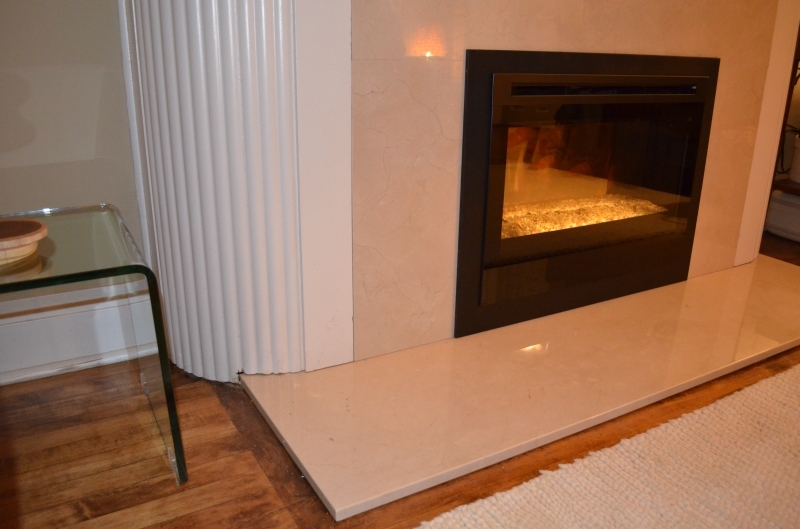 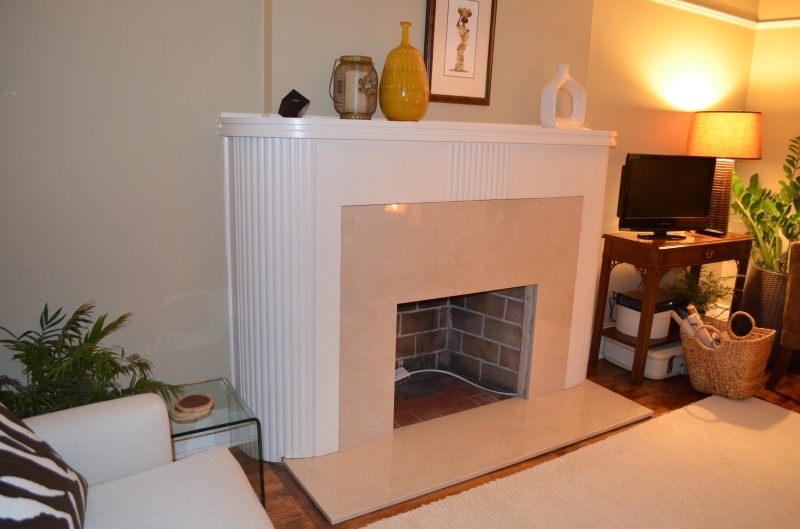 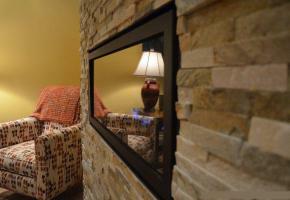 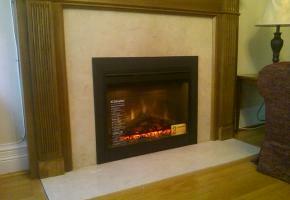 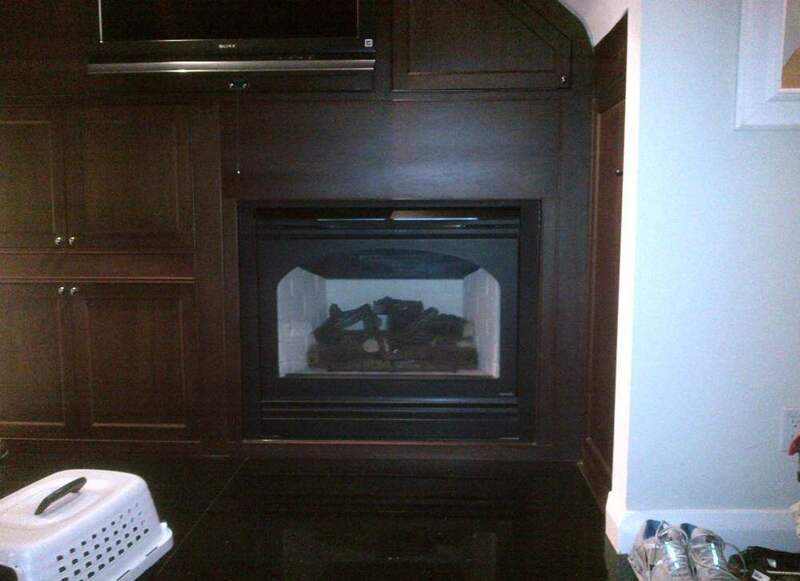 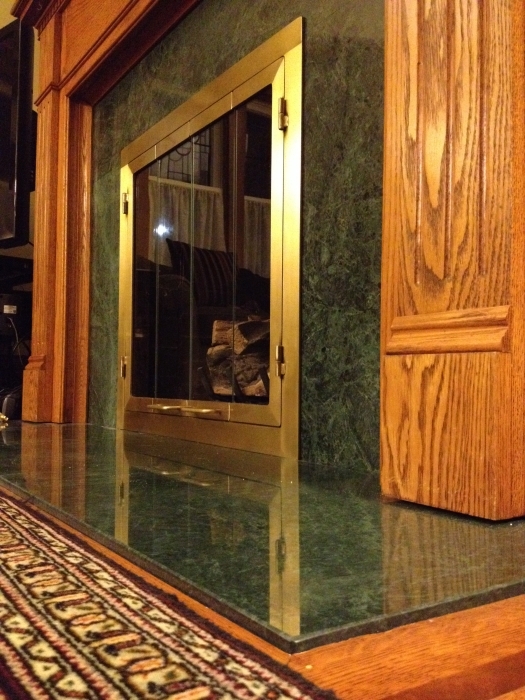 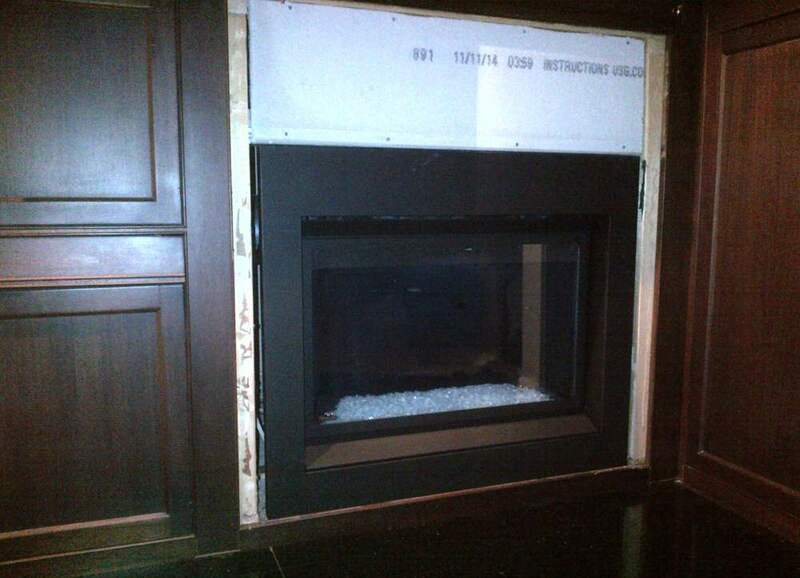 Talk to our professionals about installation of a shallow gas fireplace in your room. 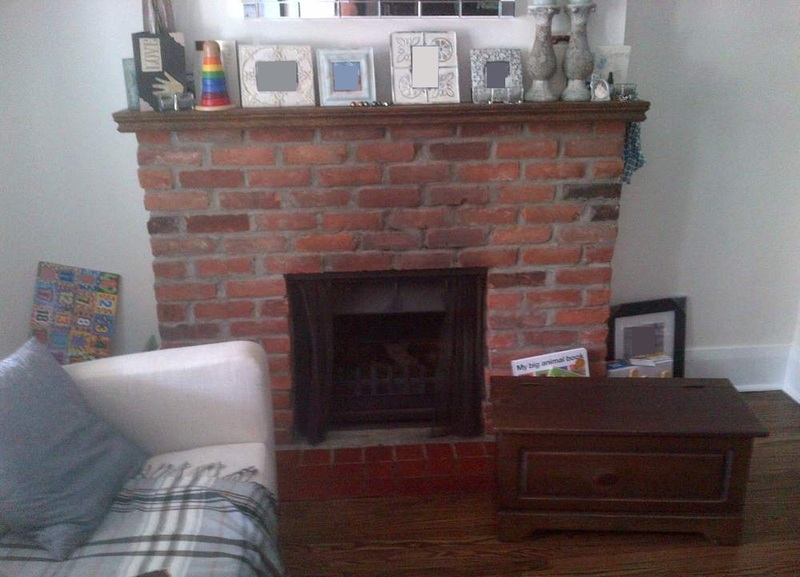 Reface the wall with tile and change the old brick look. 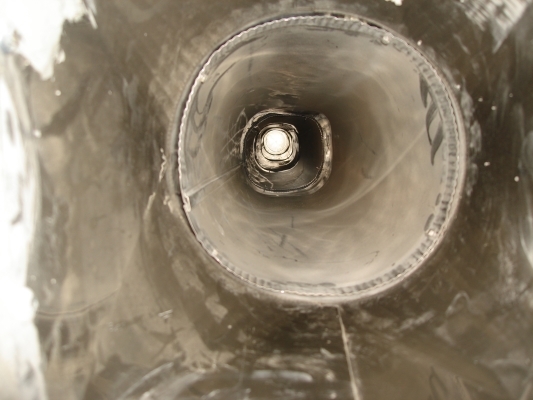 Installing a gas insert adds to the beauty. 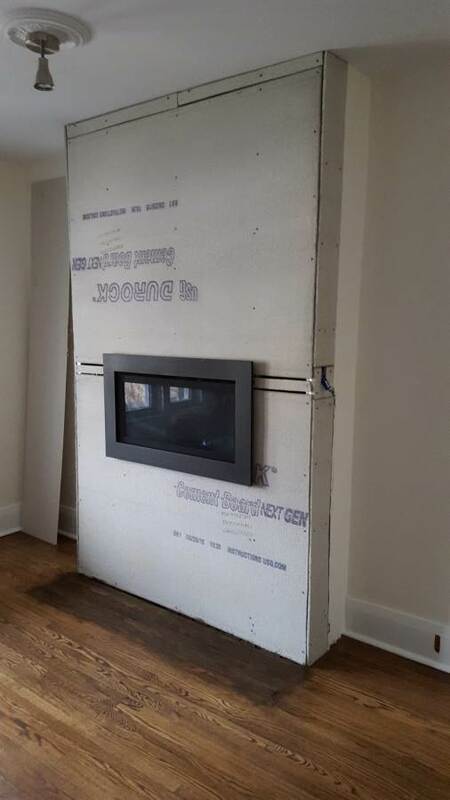 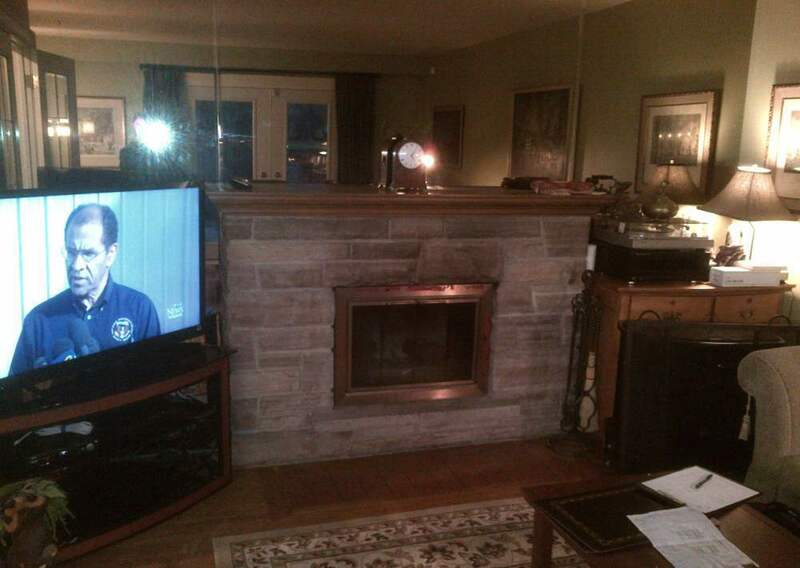 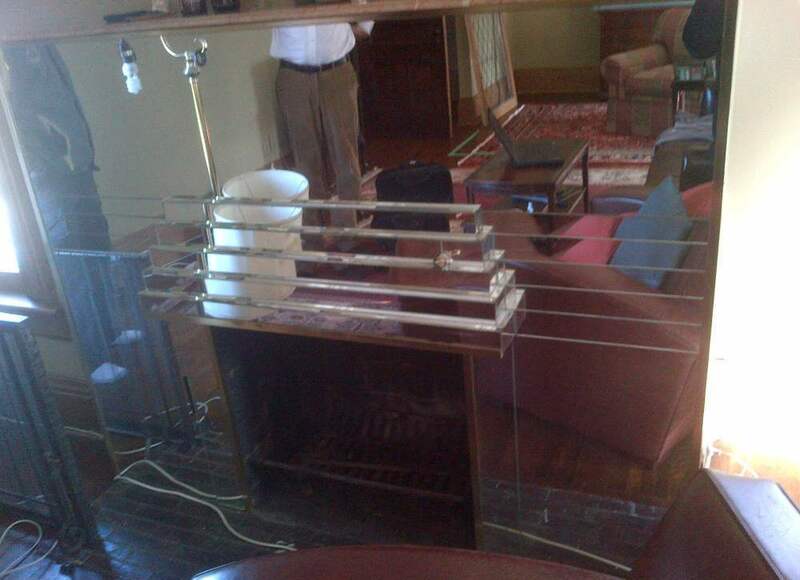 This is one way to add a nice Regency HZ40E gas fireplace to your living space. 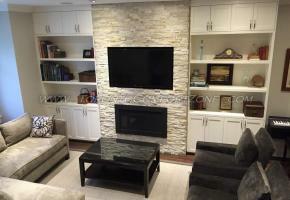 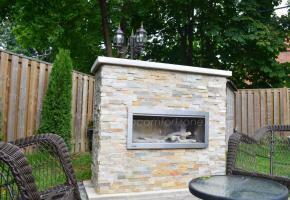 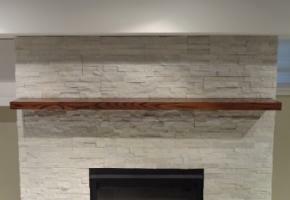 The custom shelving helps you in organizing small things here and there and ledgestone is an addition to the beauty. 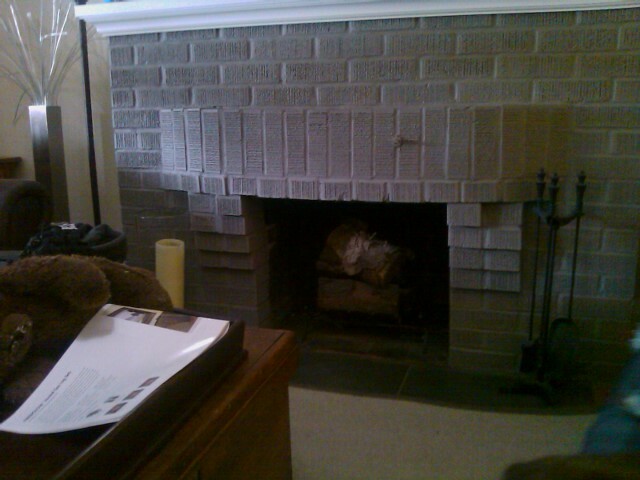 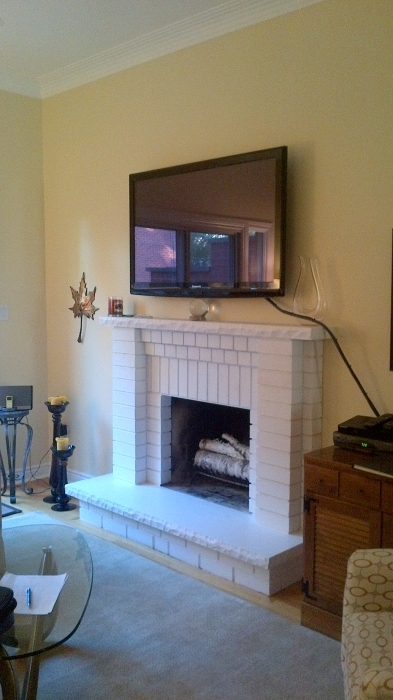 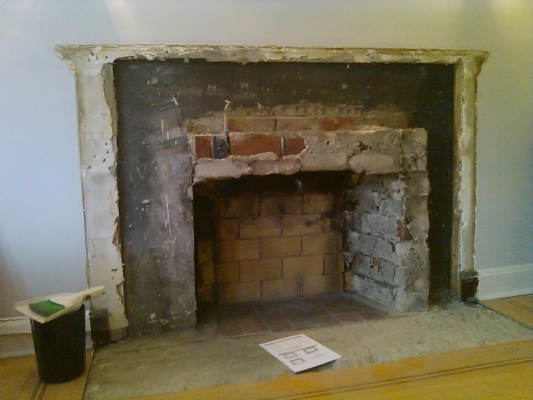 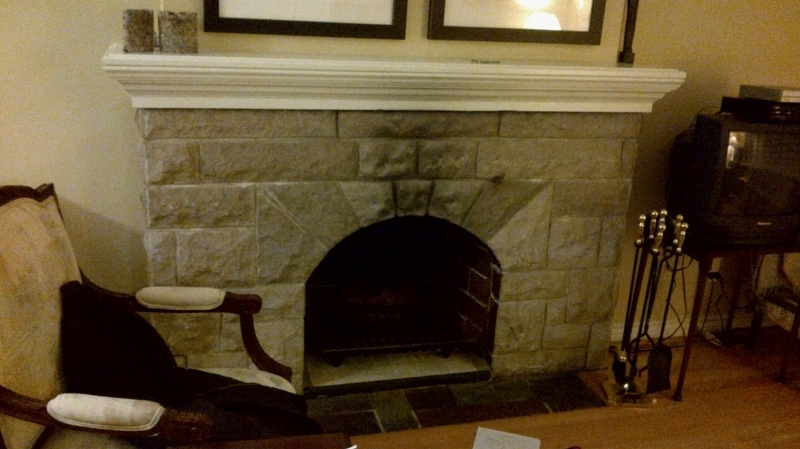 We removed the old fireplace, made the opening bigger, installed a new support. 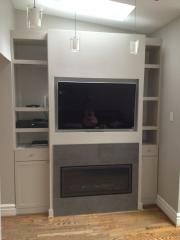 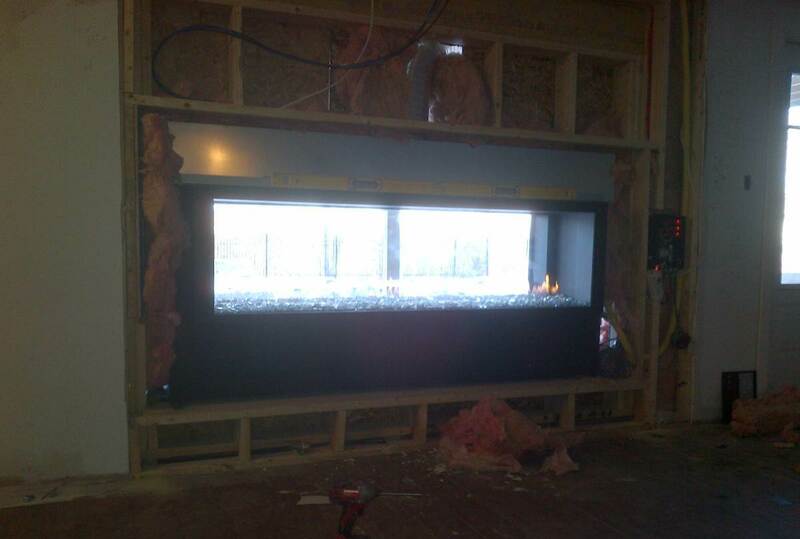 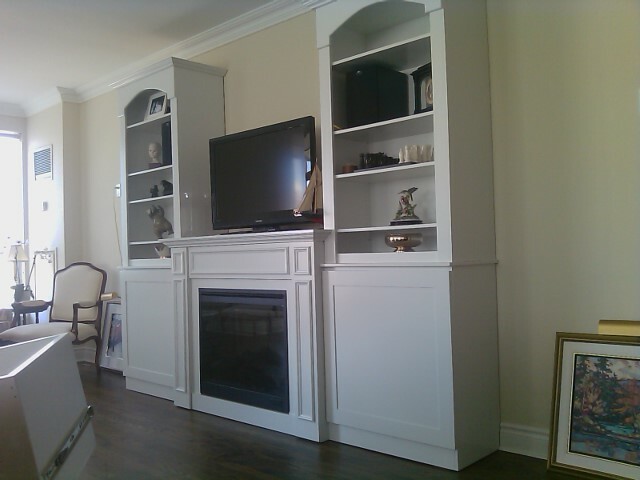 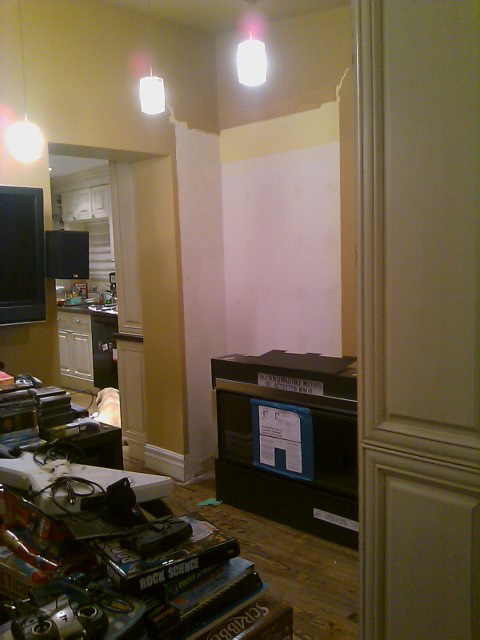 Then installed a shallow fireplace, framed the wall, made the cabinets and installed on both sides. 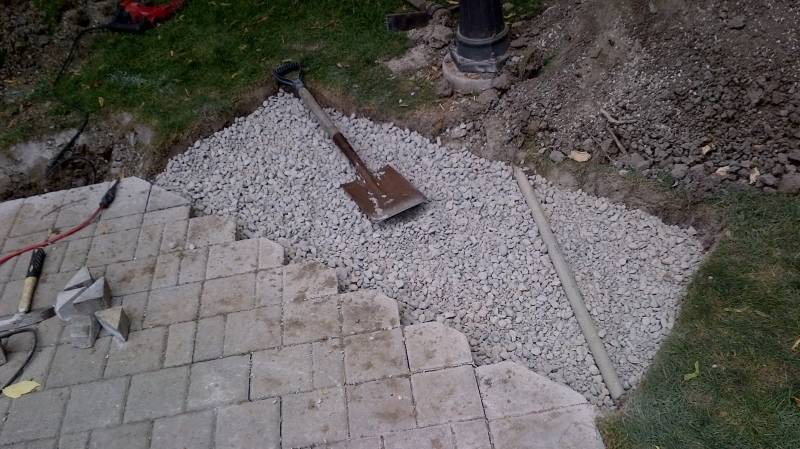 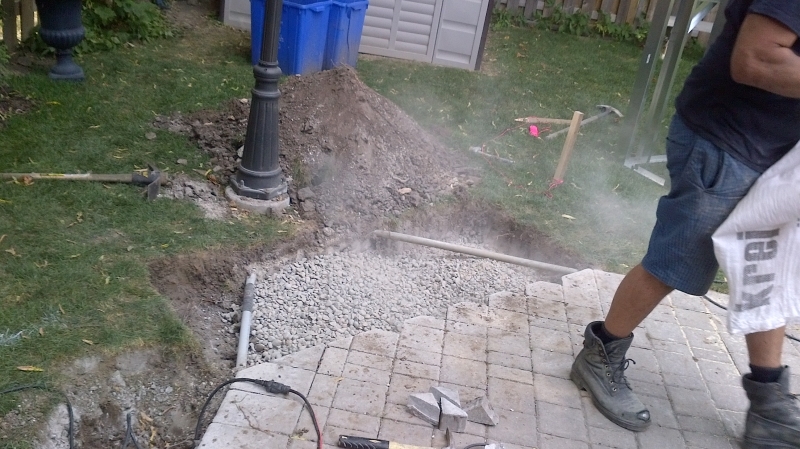 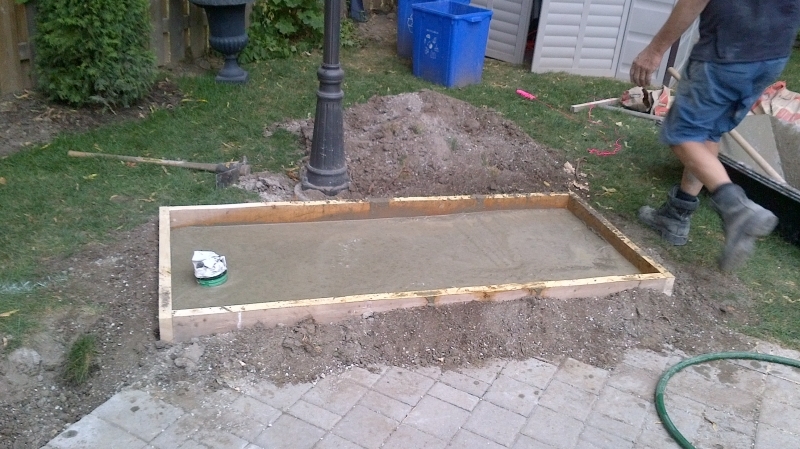 Last step was putting up the stone. 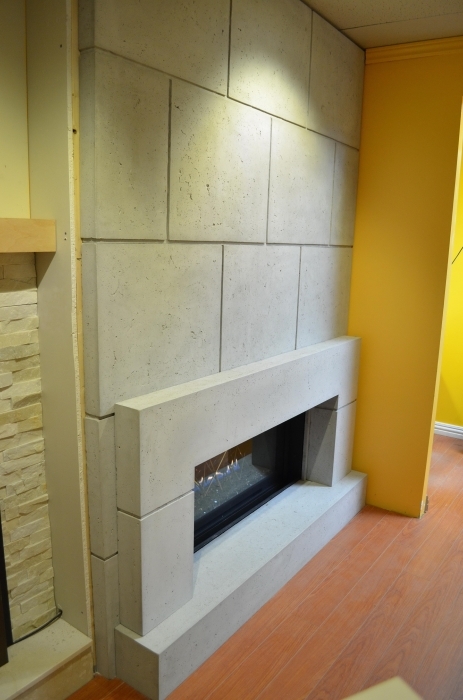 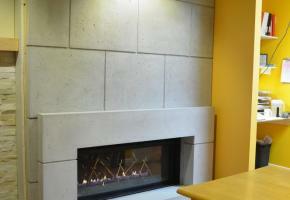 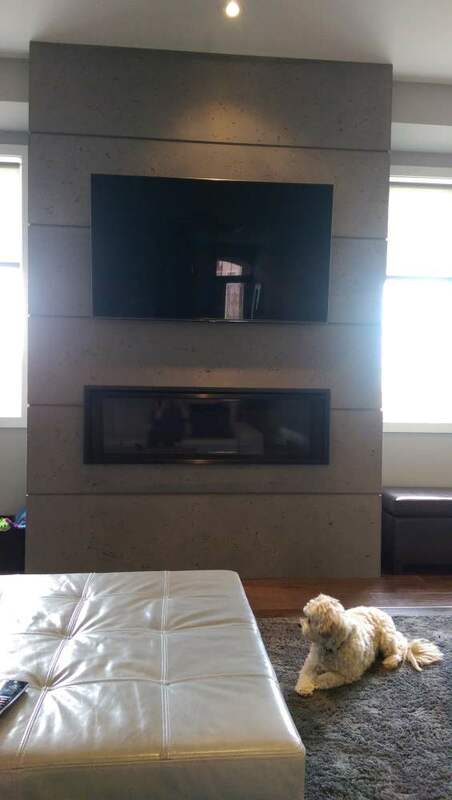 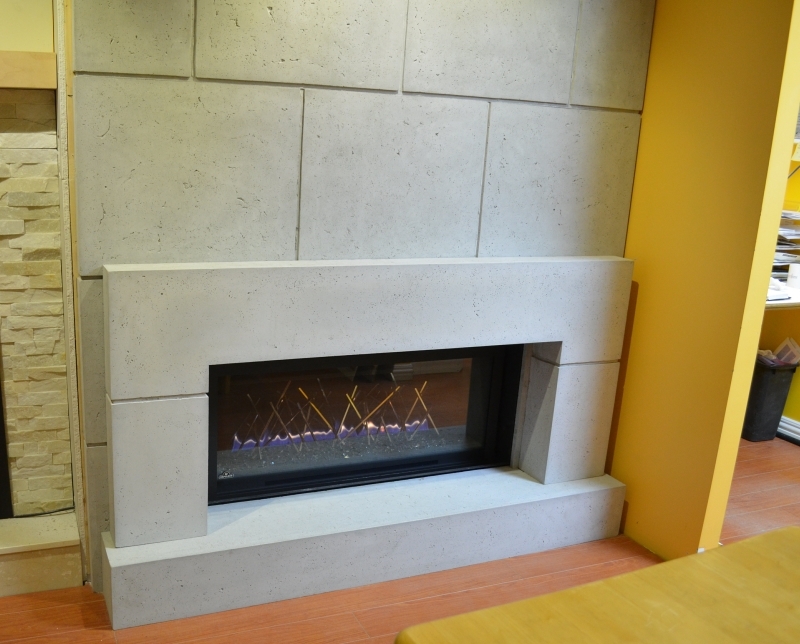 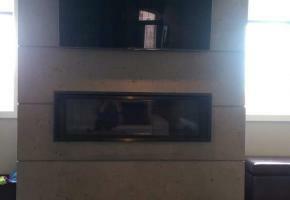 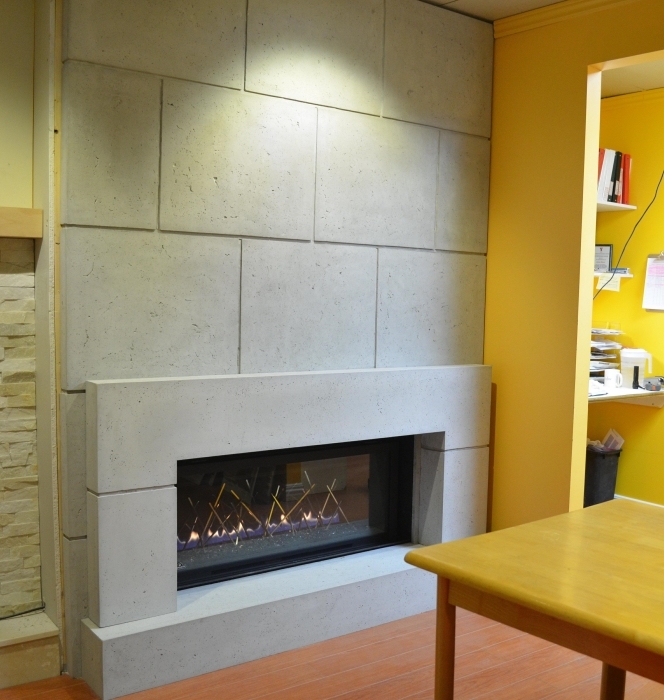 The Berlin mantel made from light concrete in ash color with Napoleon LHD45 fireplace. 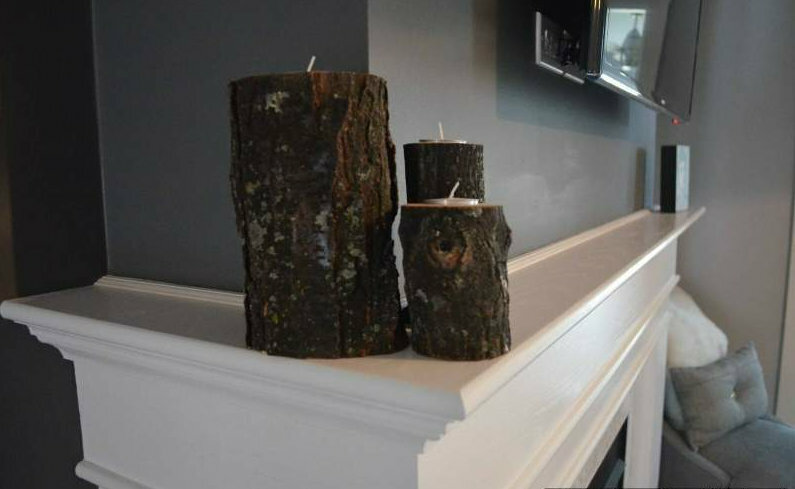 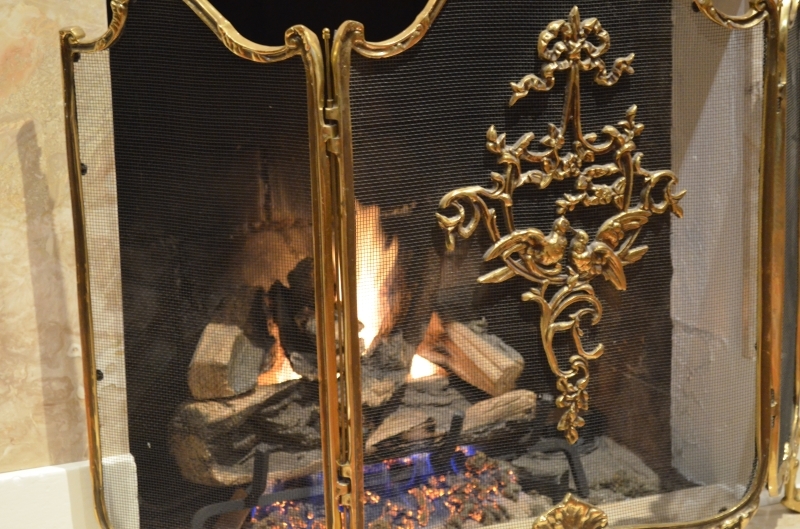 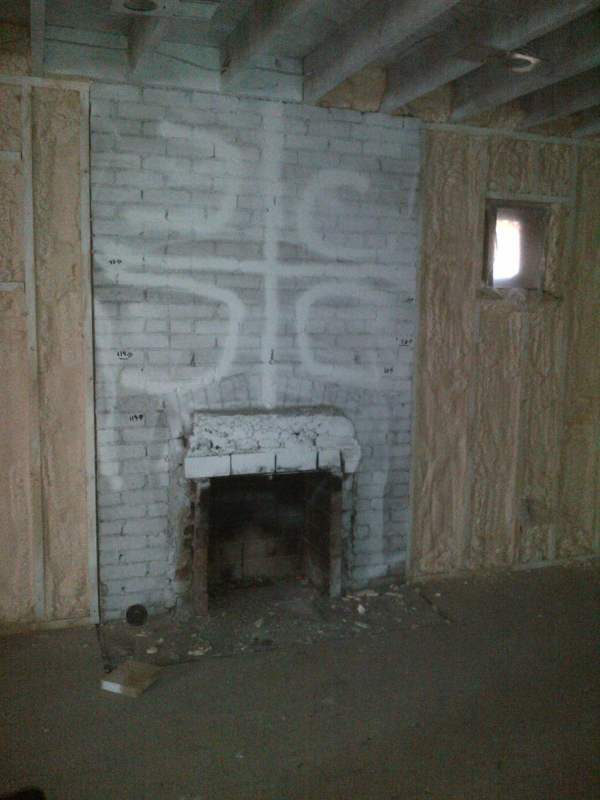 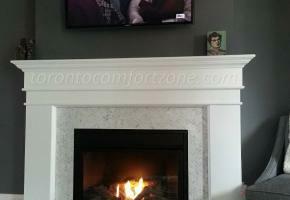 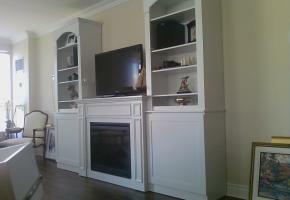 The mantel comes in different styles and colors. 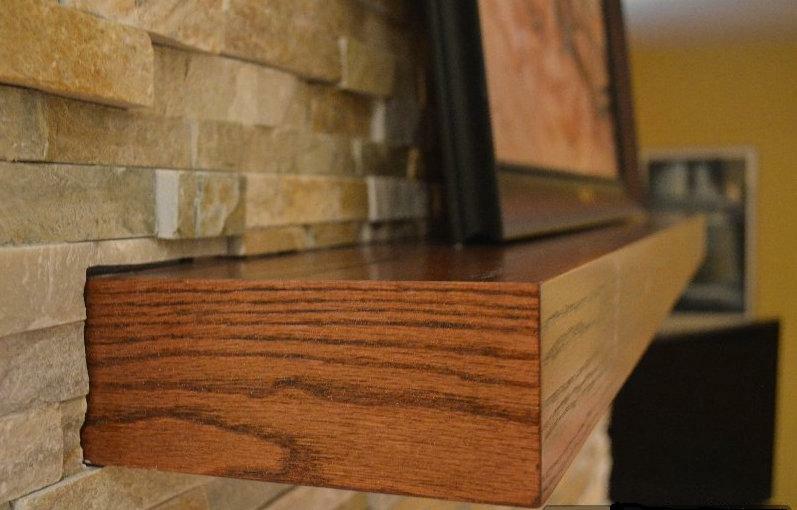 If you like your mantel, we do our best to save it. 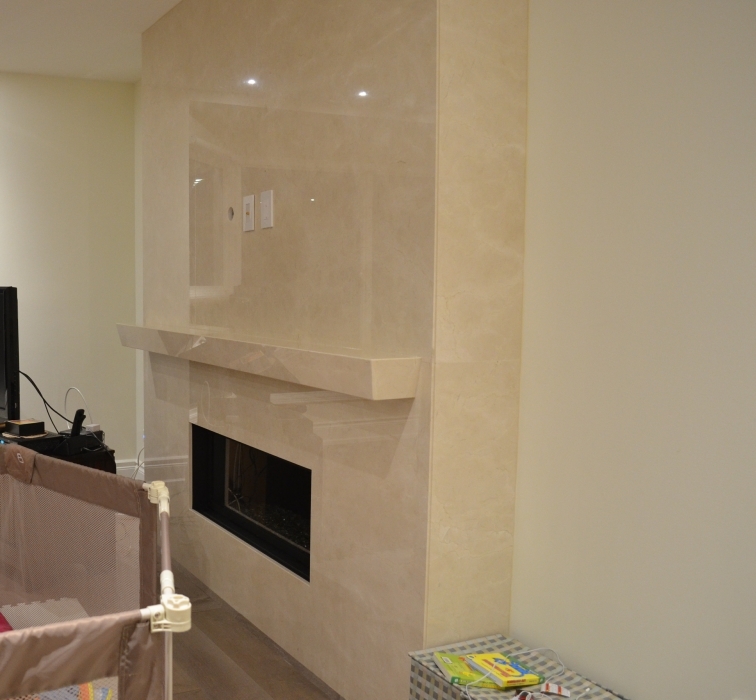 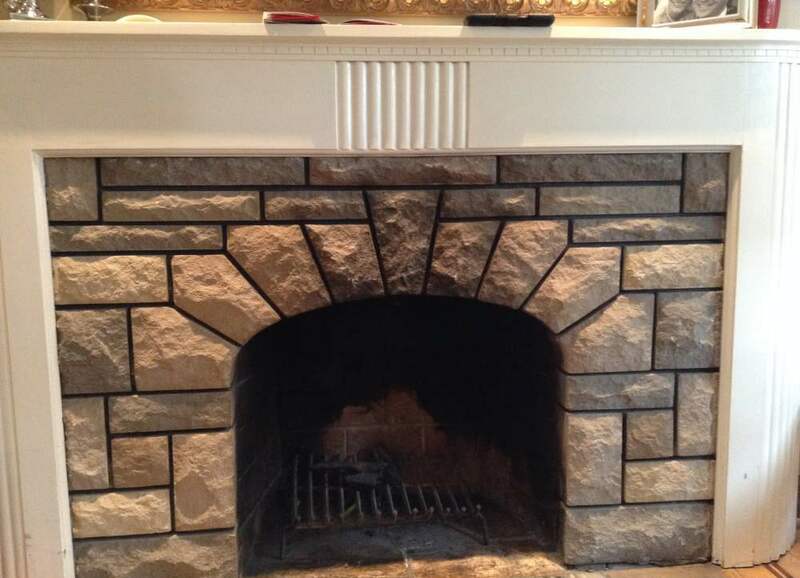 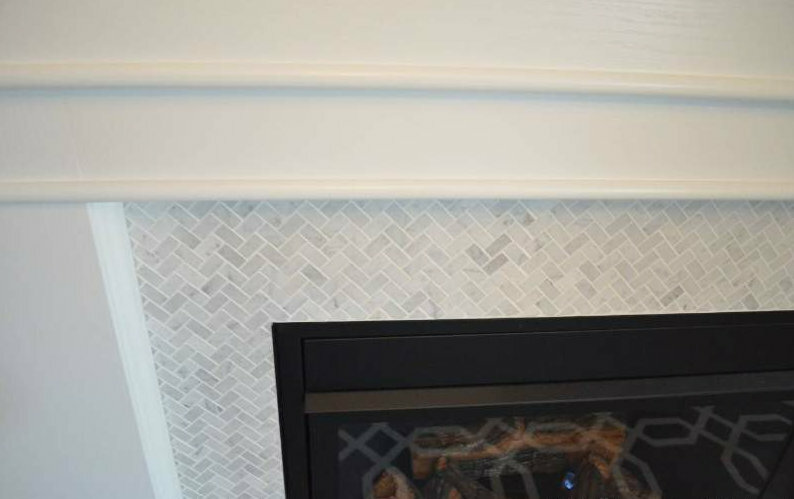 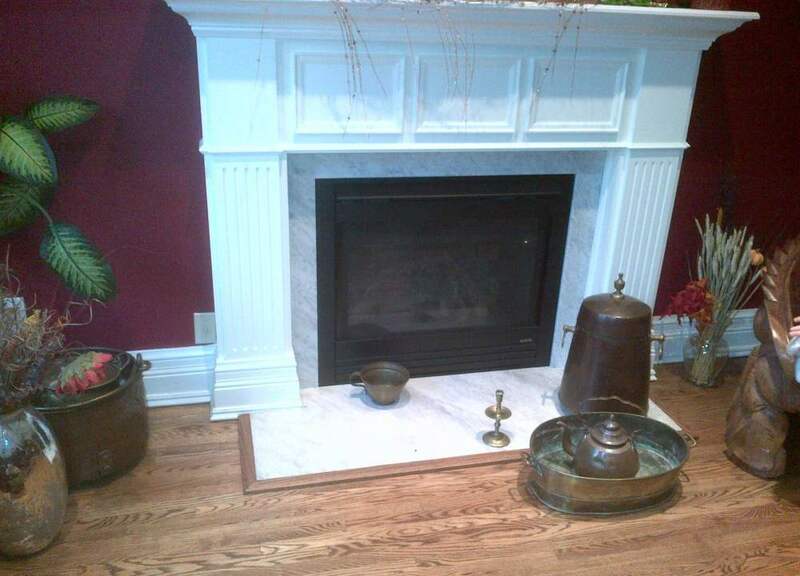 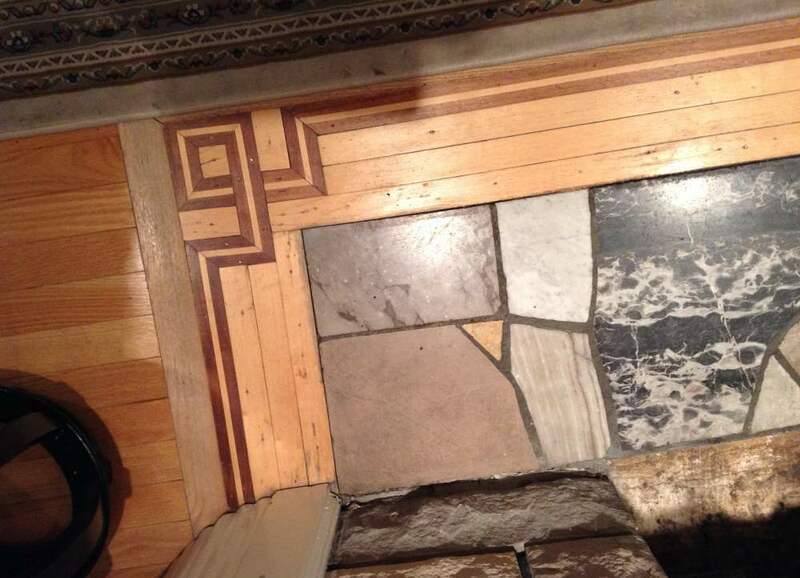 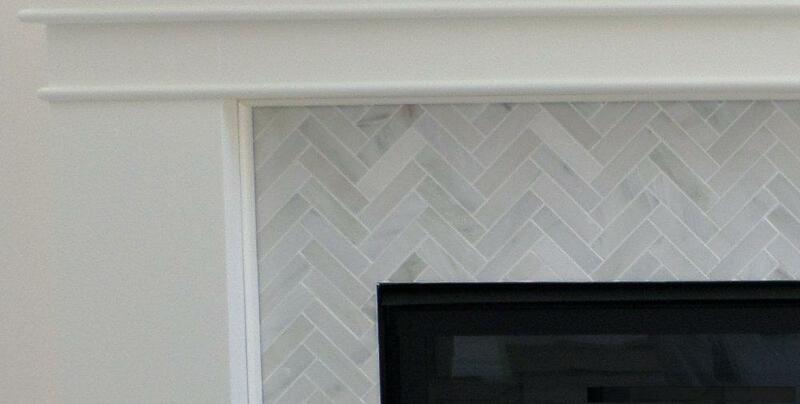 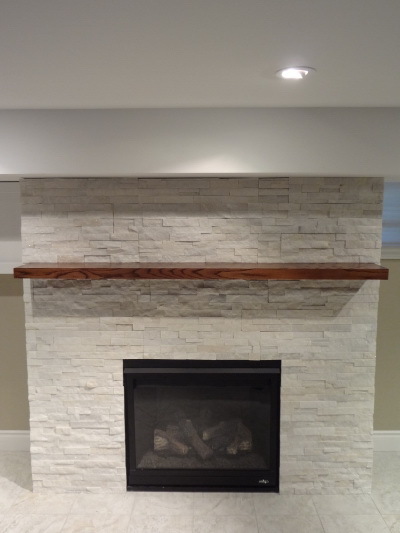 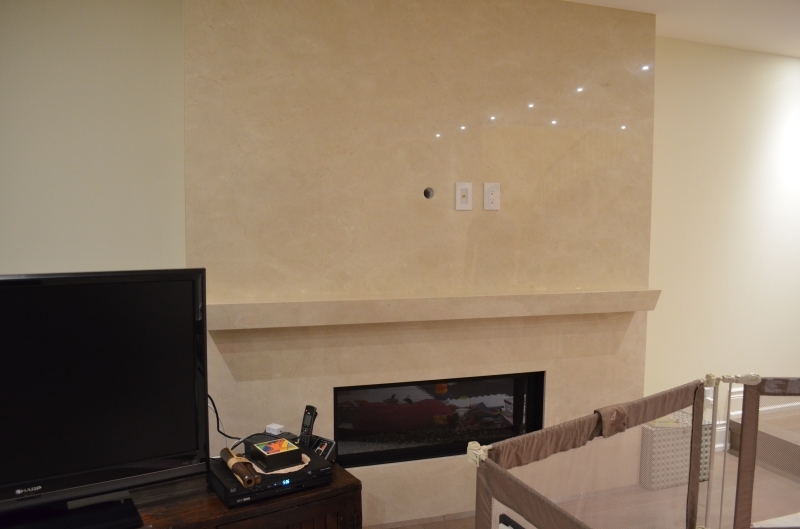 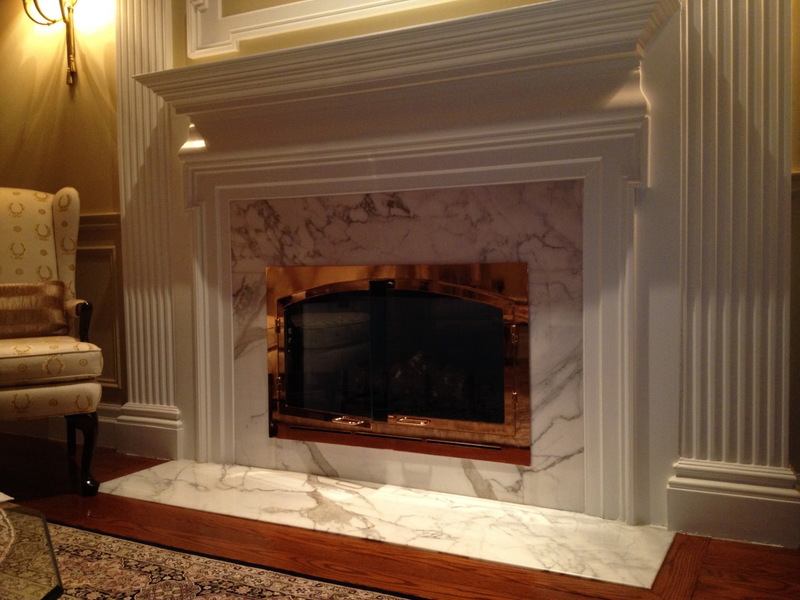 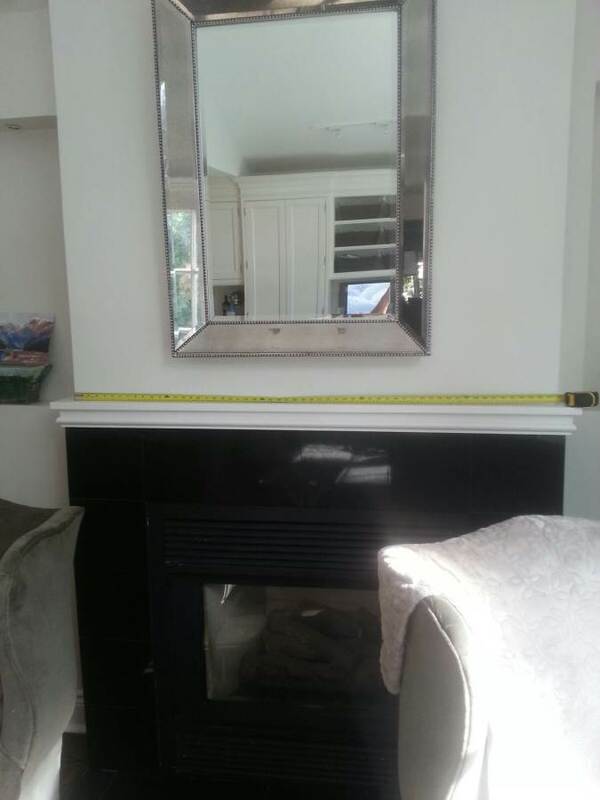 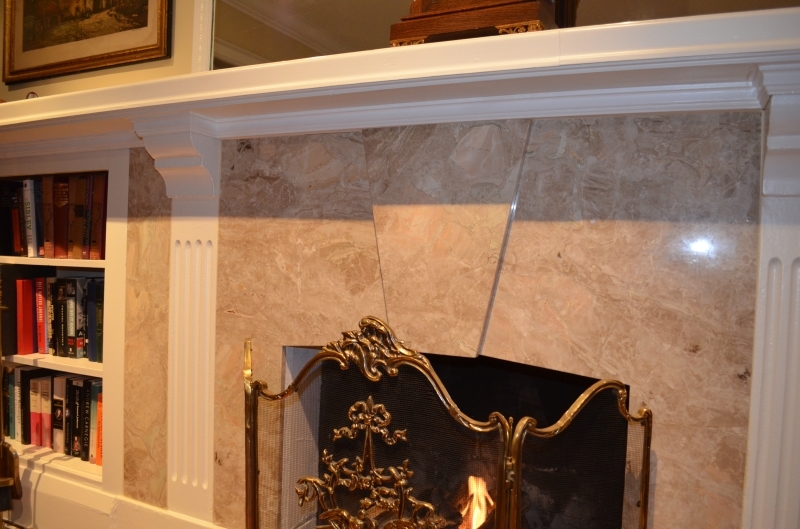 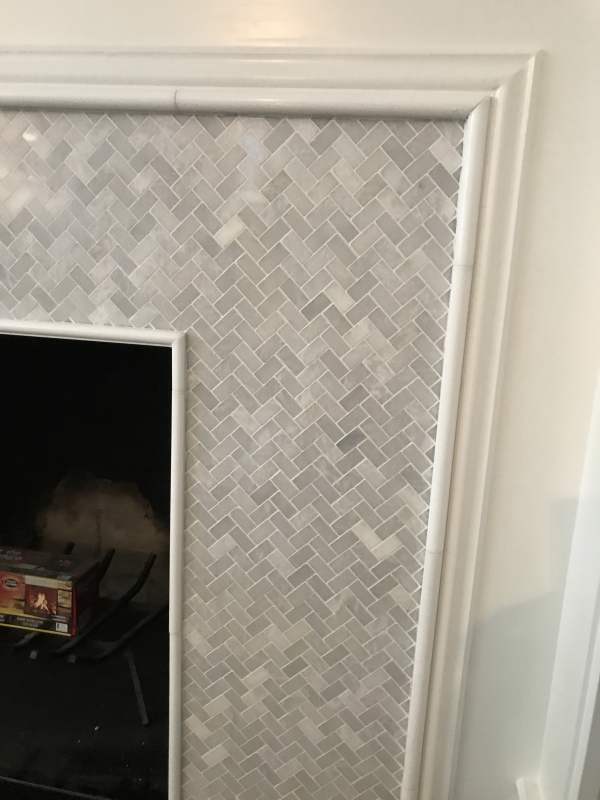 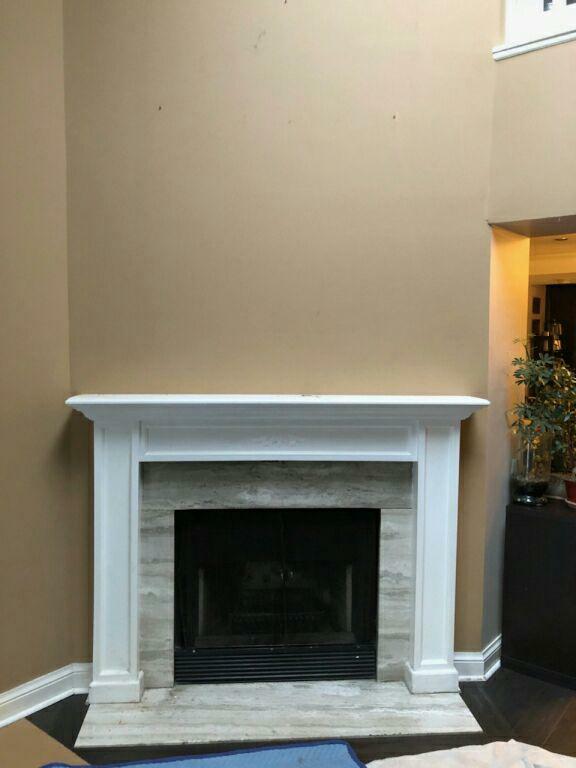 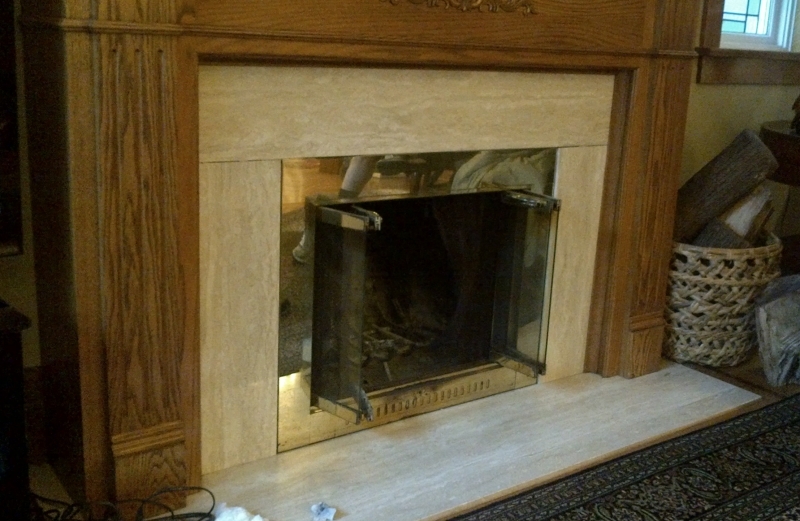 In this project, we removed the stone around the firebox ( without removing or damaging the mantel ) and installed 4 pieces of beautiful Crema marfil marble. 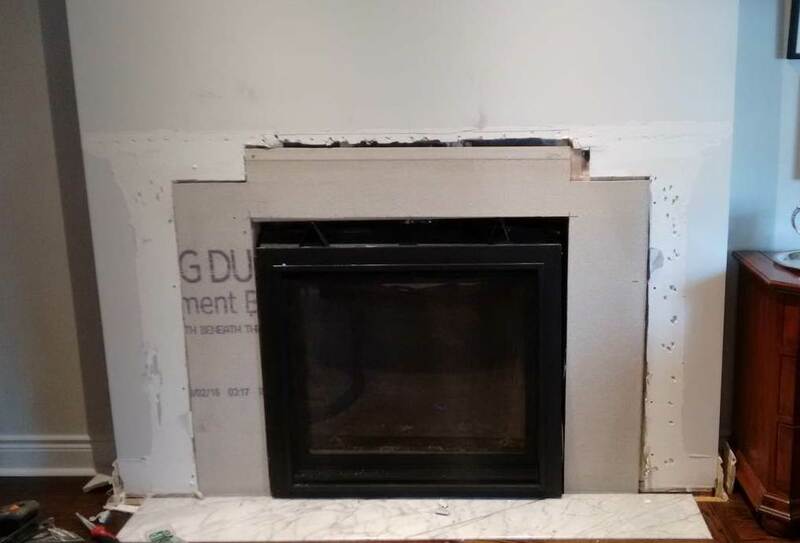 Next steps were installing the power terminal inside the firebox and the Dimplex DFG2562 modern electric firebox with a custom made trim . 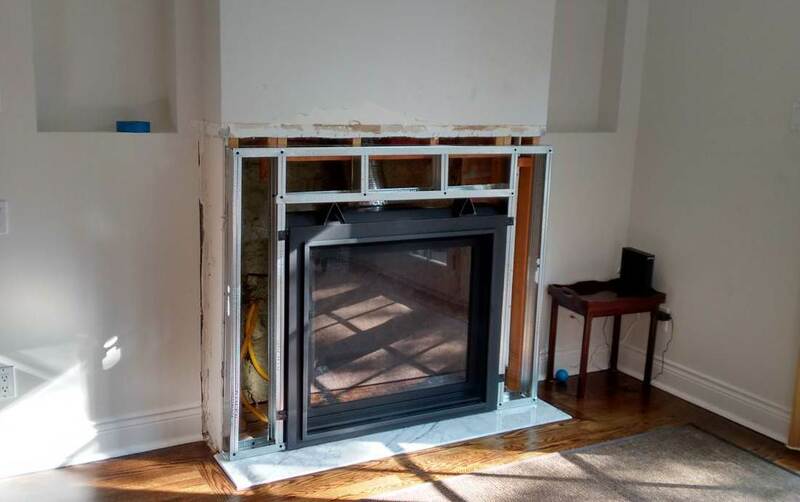 Removing the old fireplace, making the firebox deeper to be able to accommodate bookshelves on the sides, installing bookshelves with inside lights on left and right, framing the fireplace from floor to ceiling with TV installed recessed, installing the tiles around and inside the fireplace and on the hearth, and finally installing the gaslog, the result is magnificent . 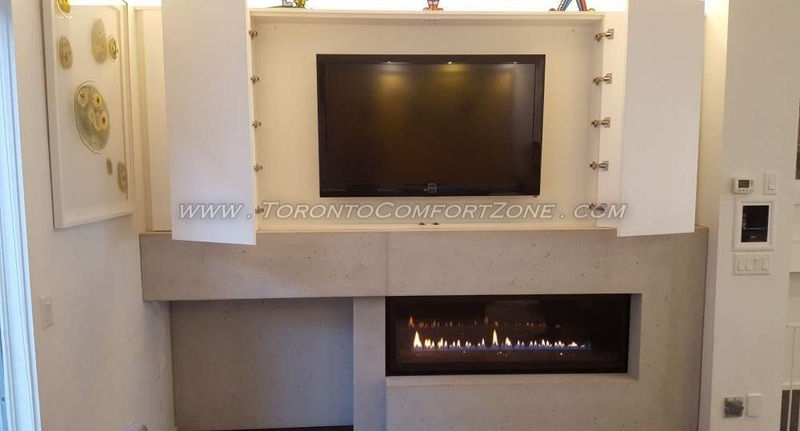 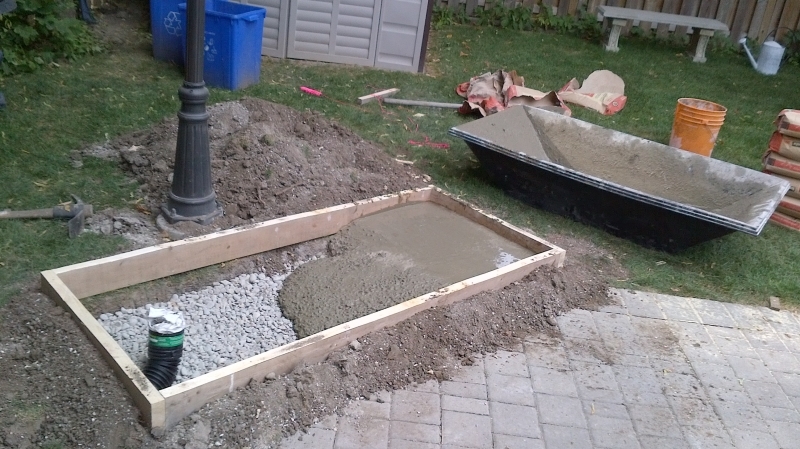 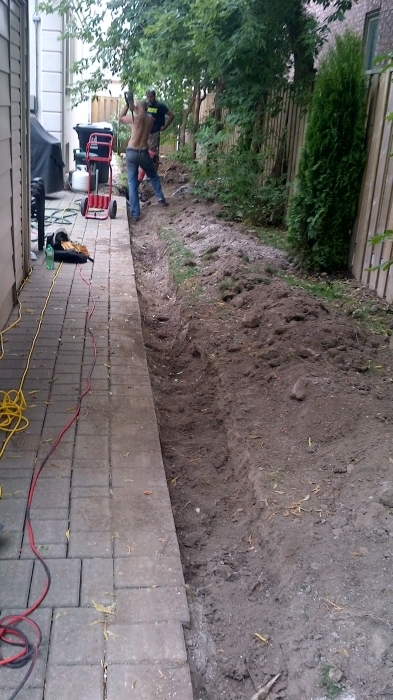 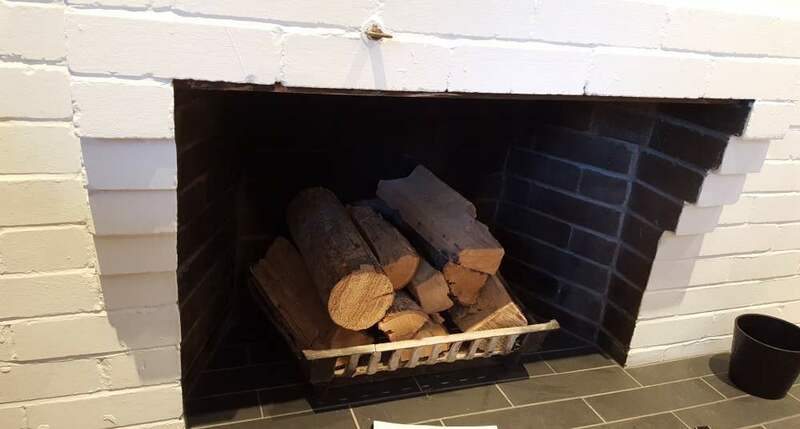 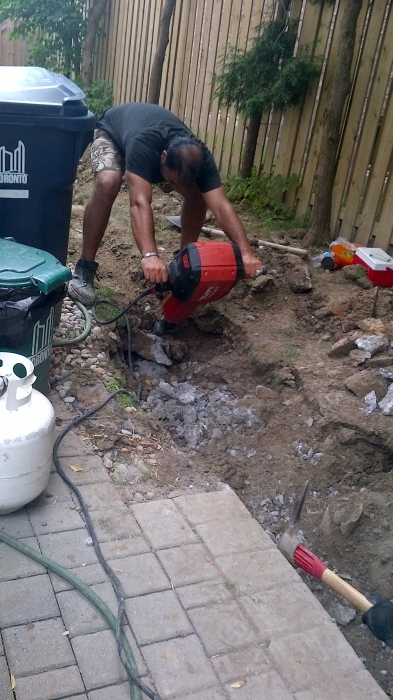 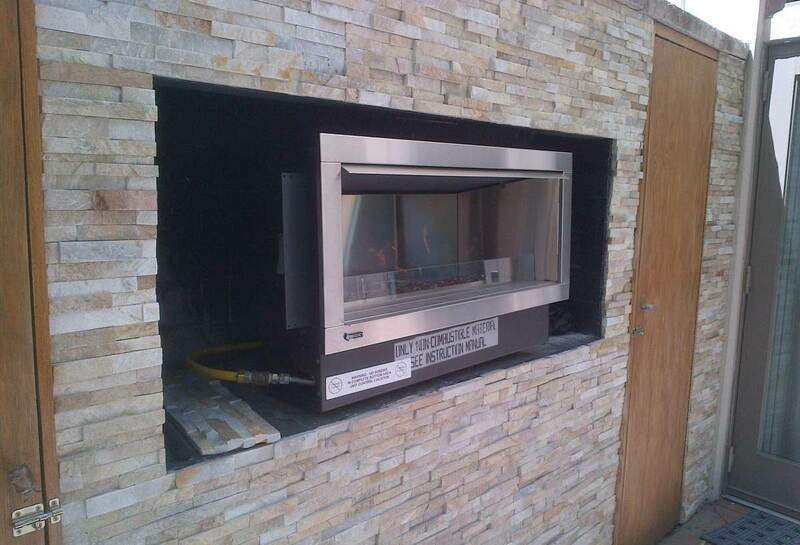 To install an outdoor gas fireplace, you need to think about everything, check what could possibly be underground before digging for the gas pipe, making a concrete bed for the fireplace to carry the weight, drain, landscape , . 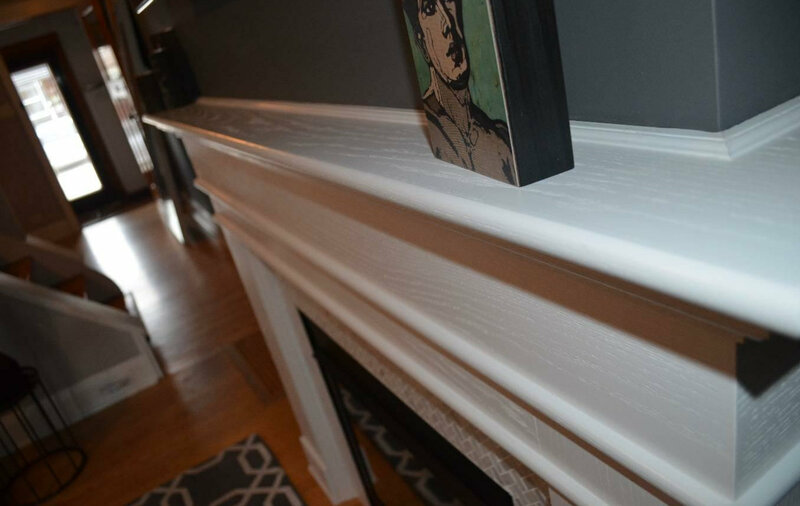 . .
We make the drawing, you confirm, we make the mantel . 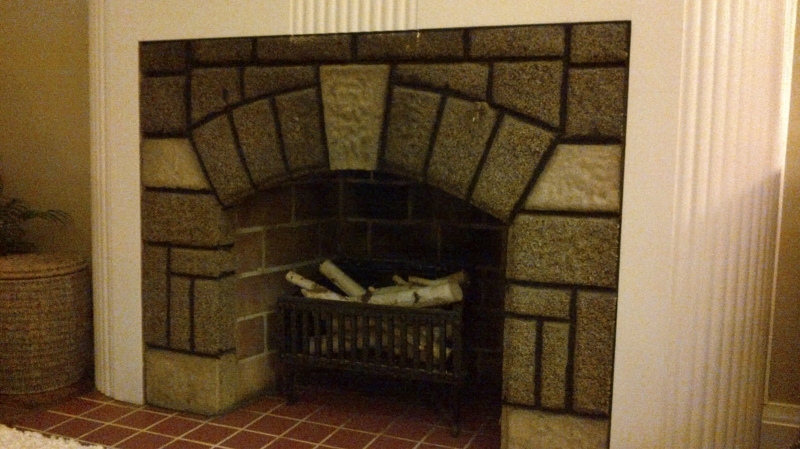 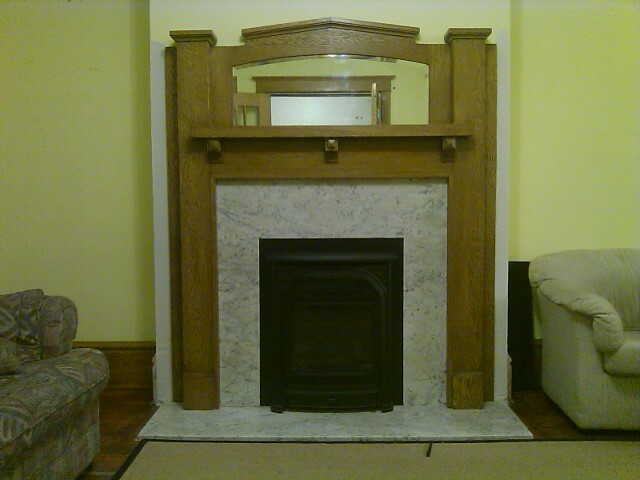 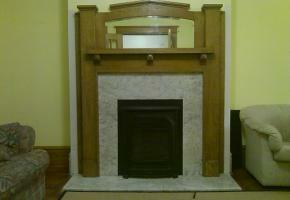 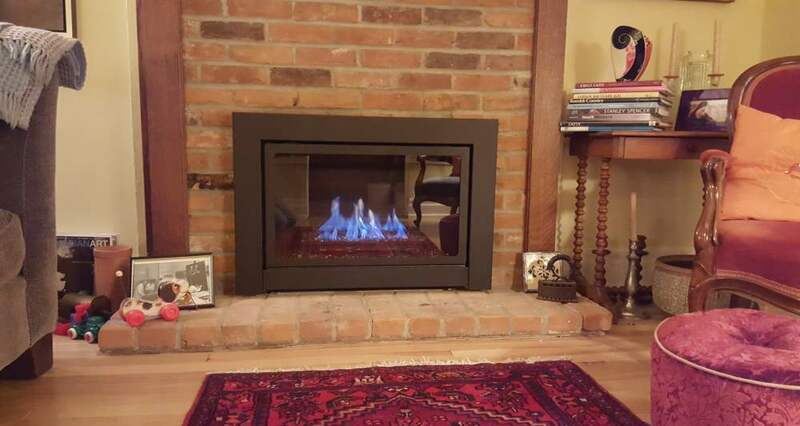 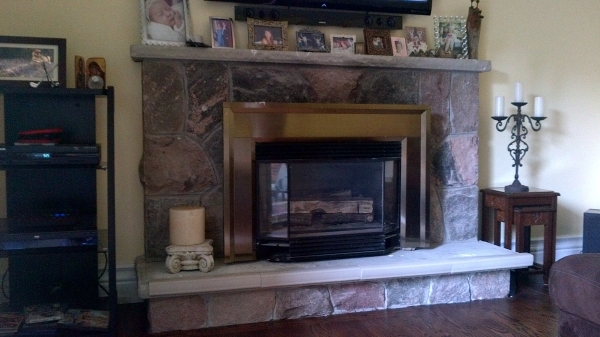 Dimplex DFG2562 installed in a mantel. 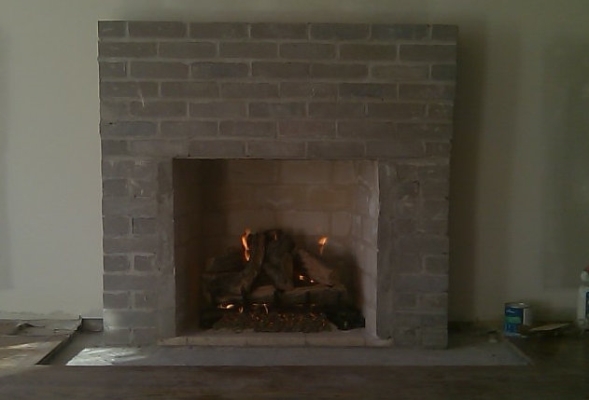 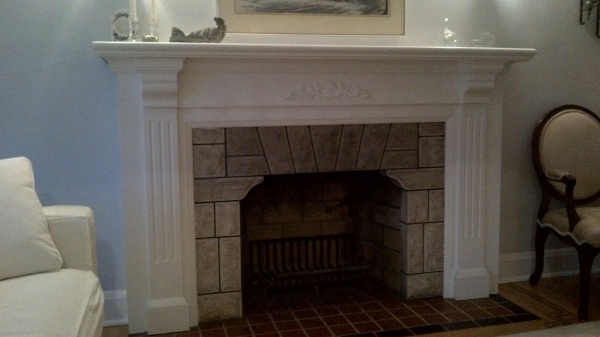 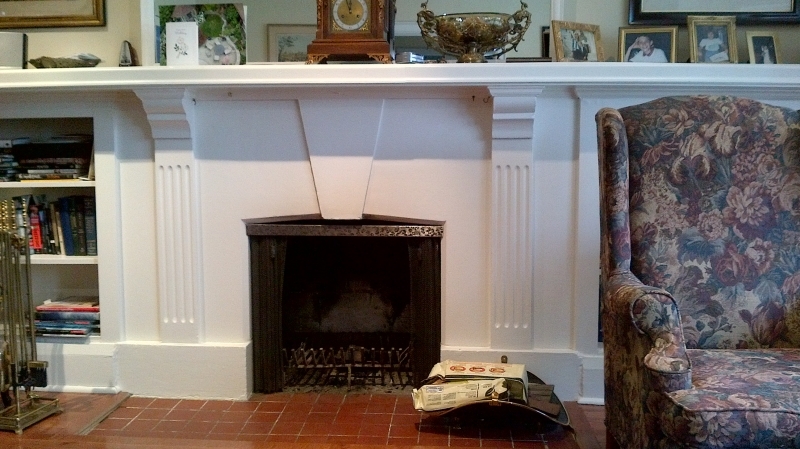 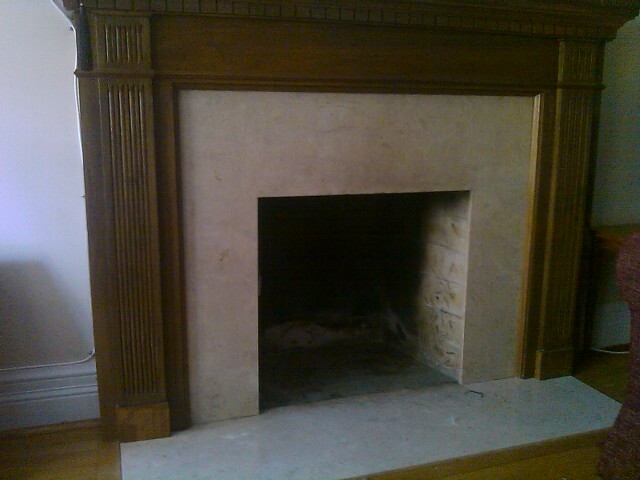 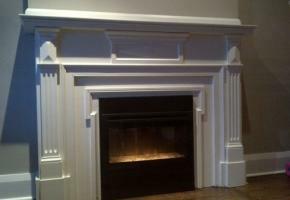 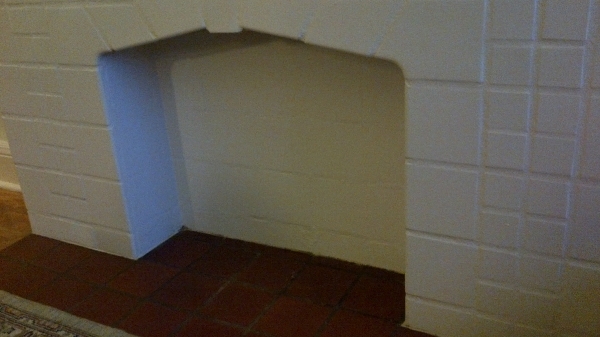 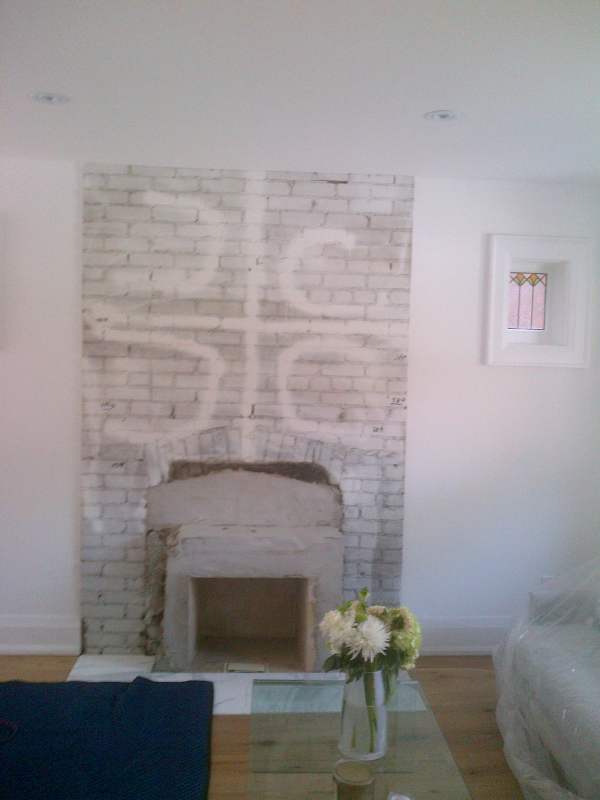 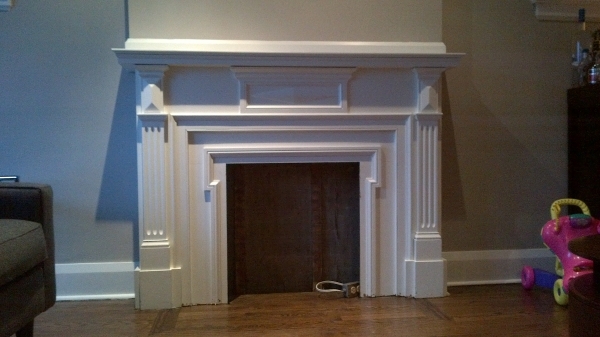 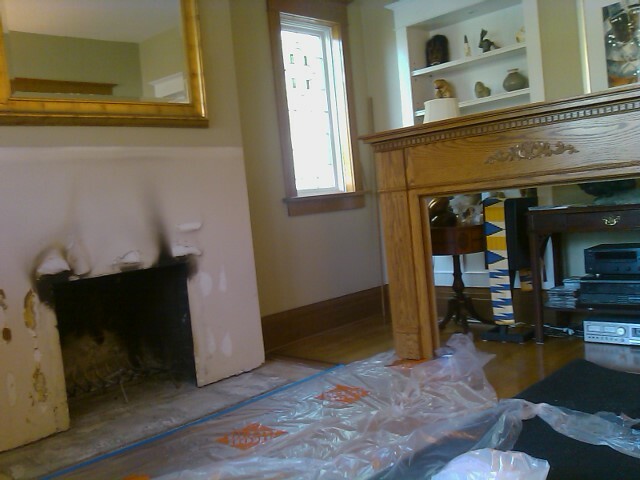 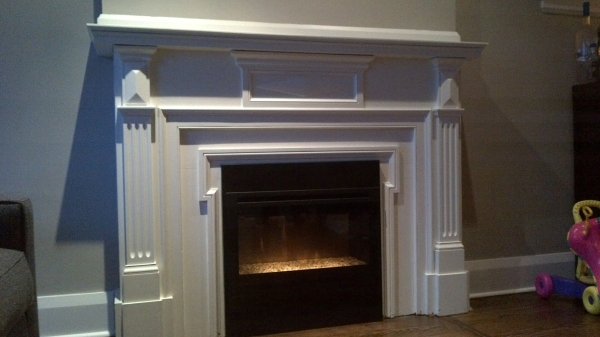 To cover the openings, we made a custom made trim, and by making a base for fireplace, we installed it in the middle.